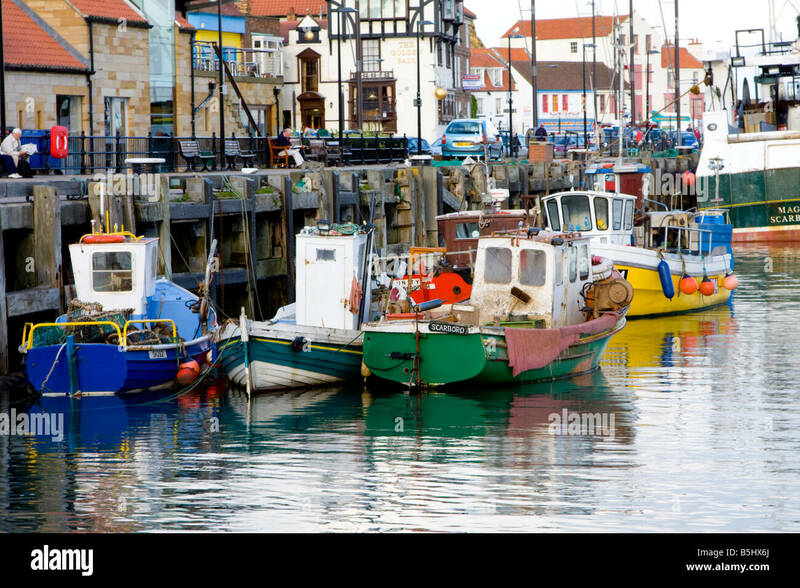 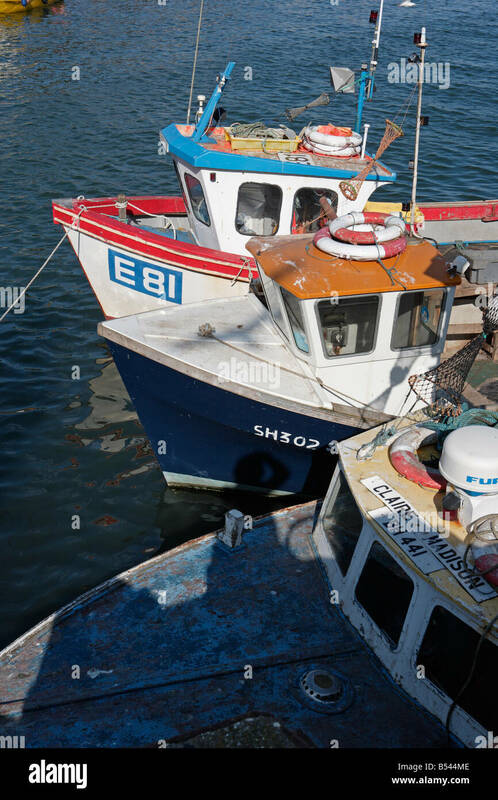 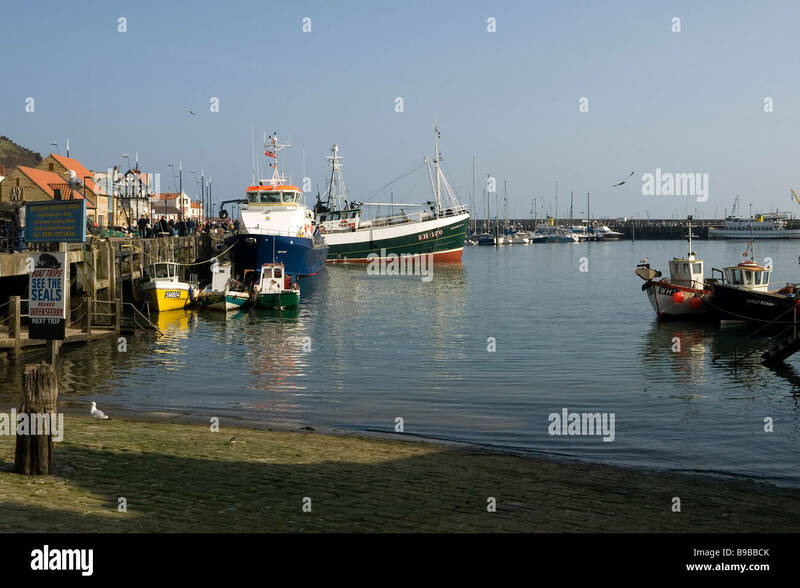 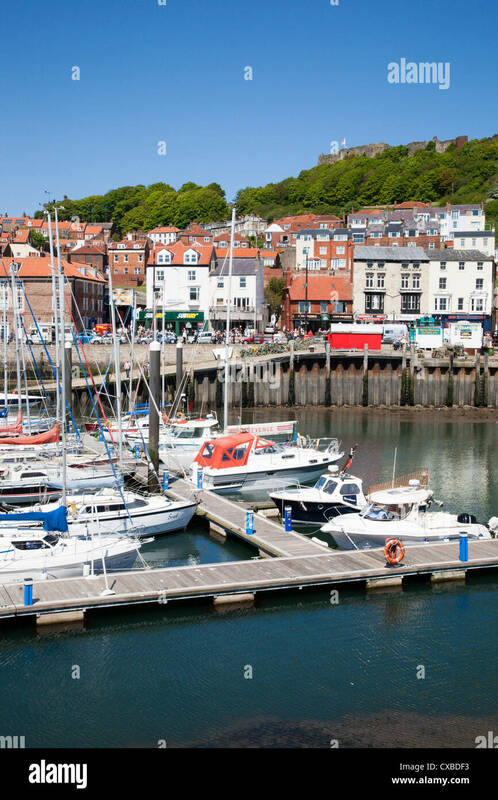 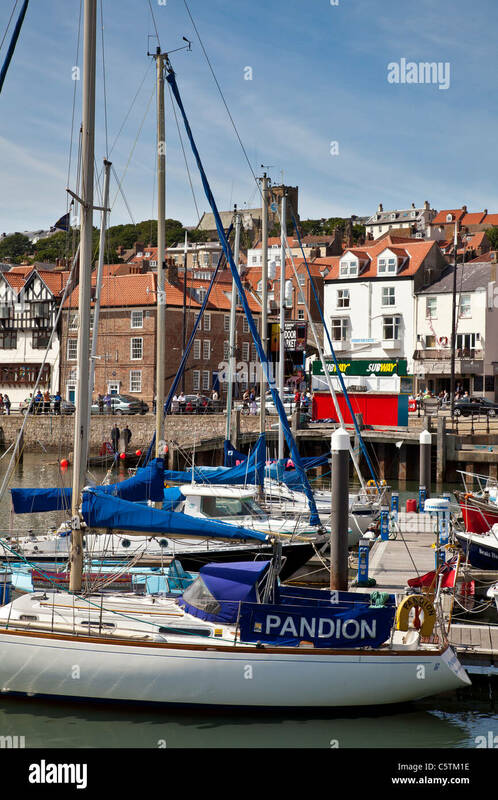 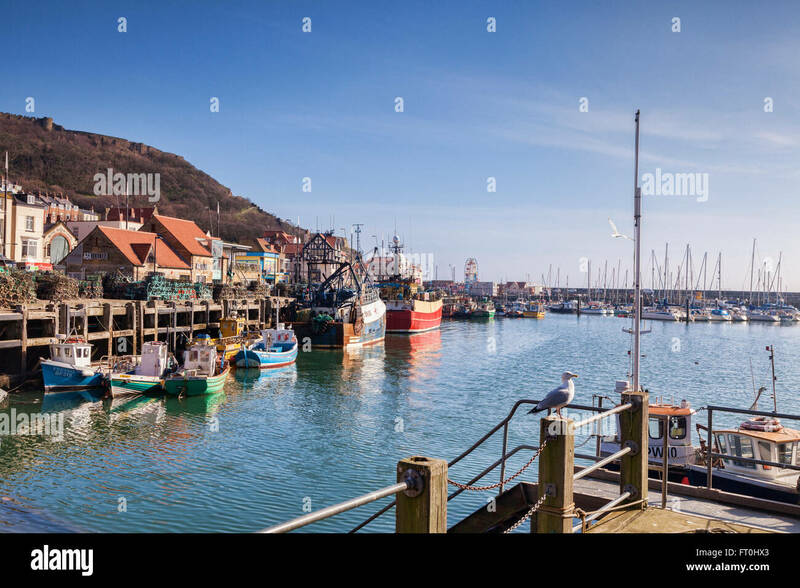 Fishing boats in the harbour at Scarborough. 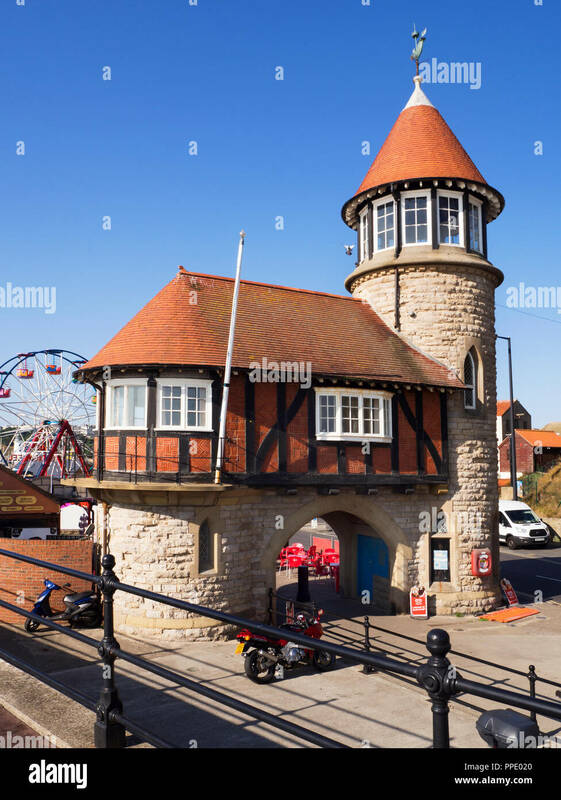 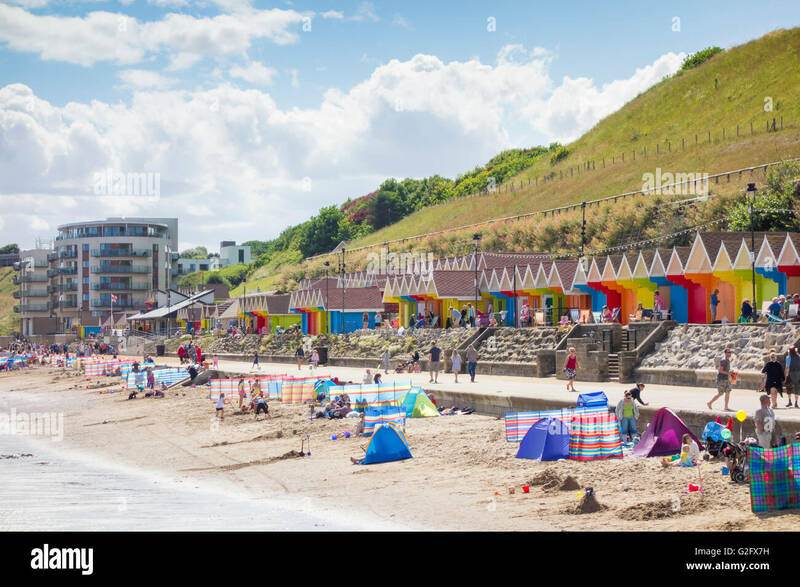 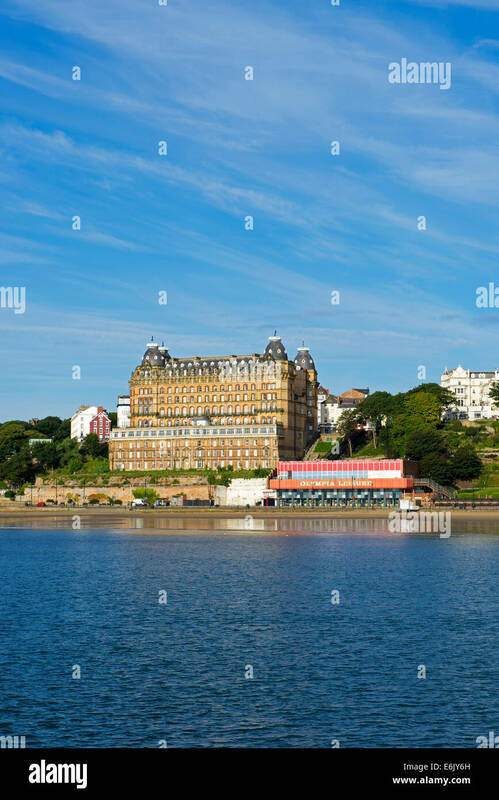 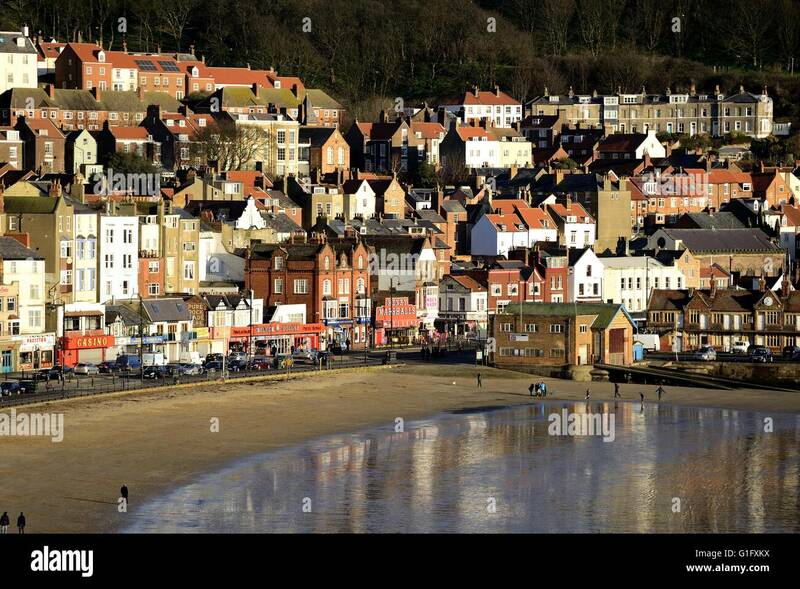 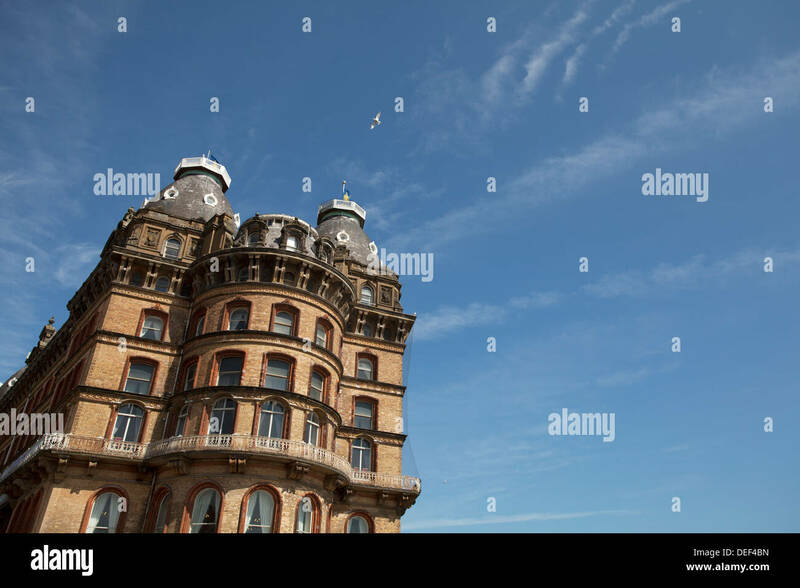 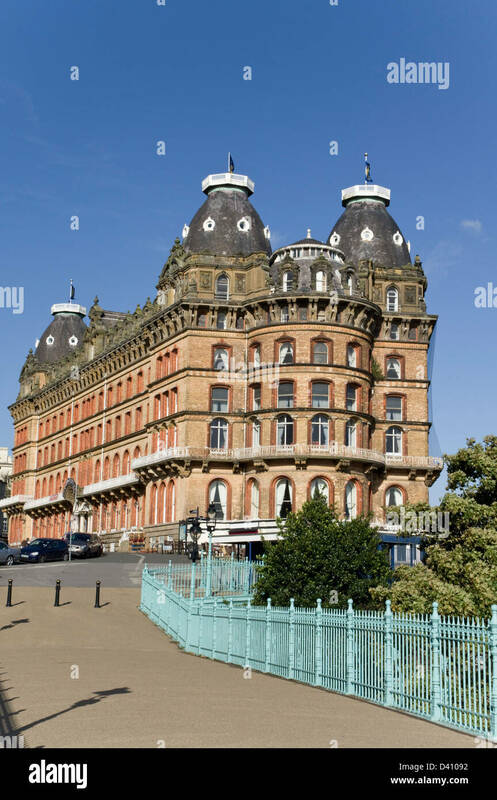 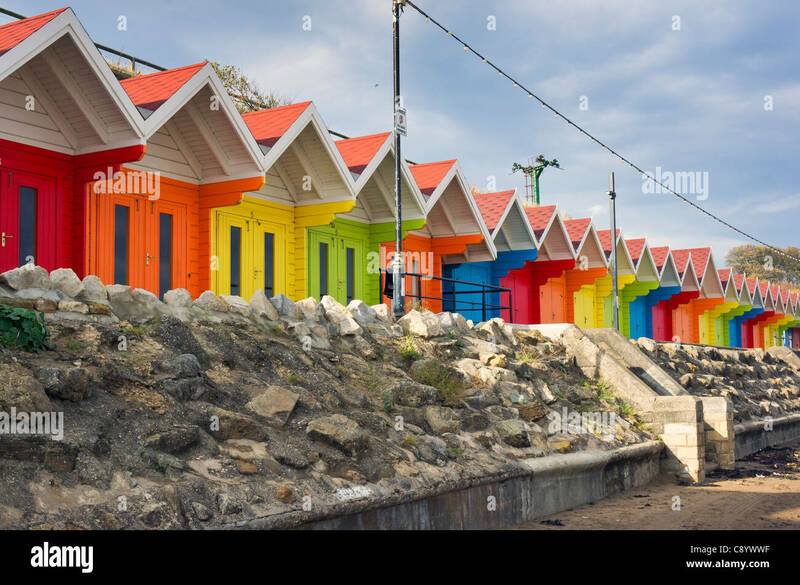 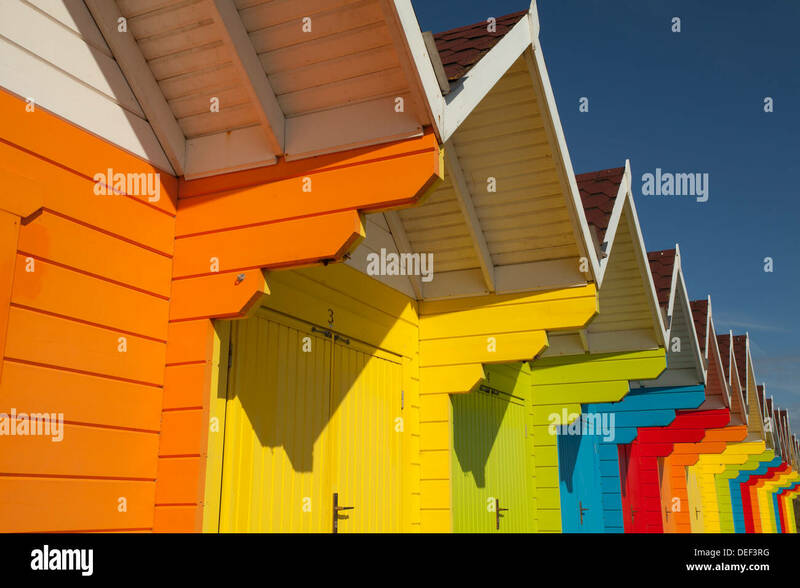 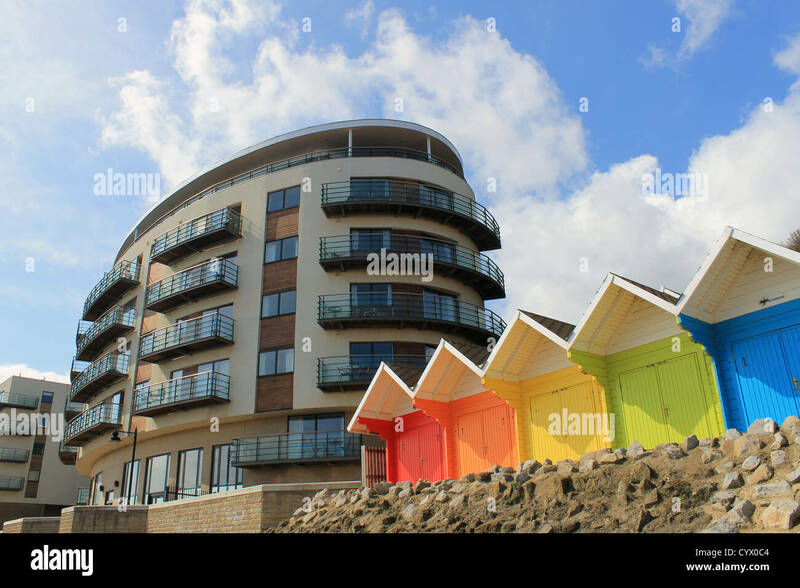 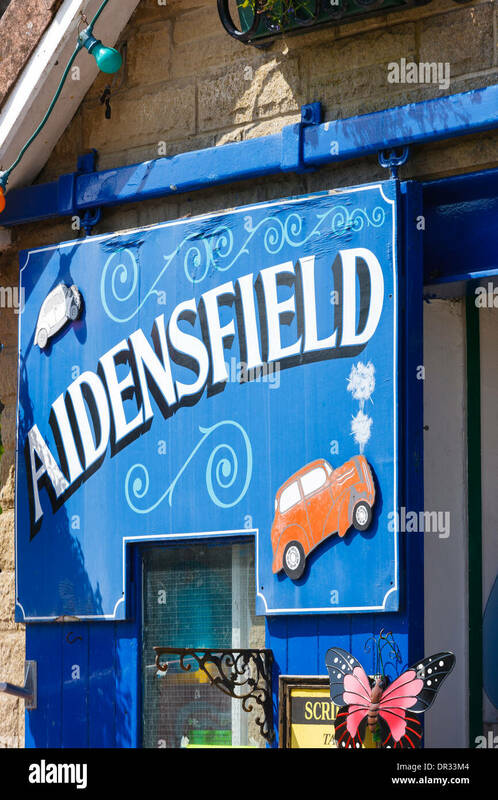 Scenic view of colorful chalet buildings with modern hotel in background, Scarborough, England. 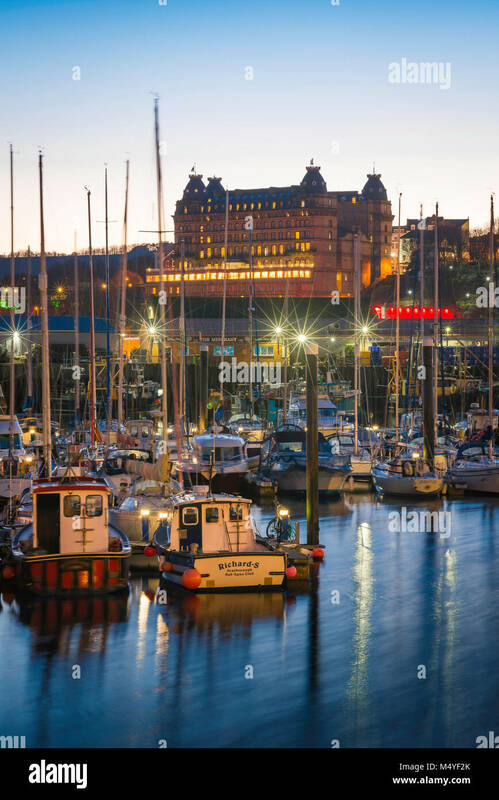 Scarborough harbour, view at dusk of the harbour area and, beyond, the Grand Hotel sited on the skyline of Scarborough, North Yorkshire. 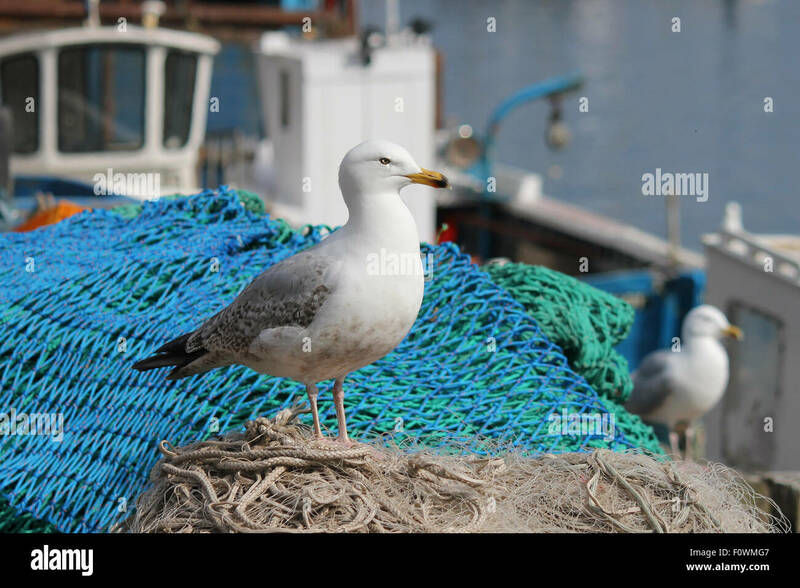 Seagull on Fishing nets. 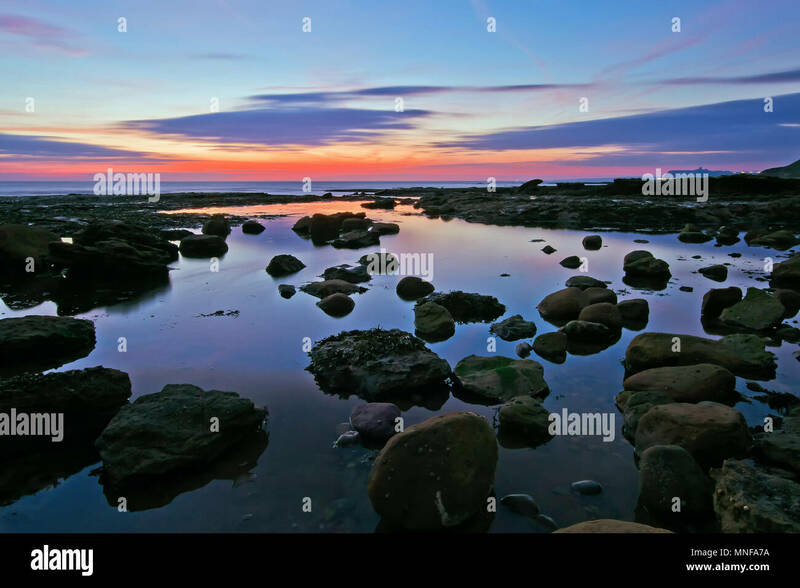 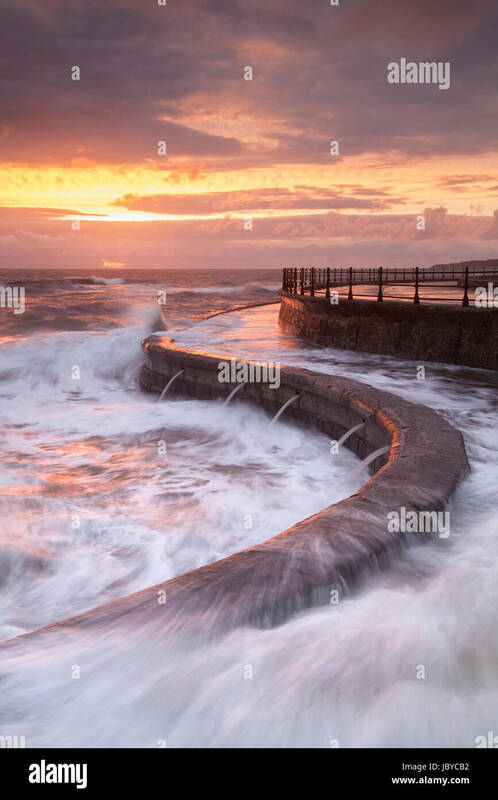 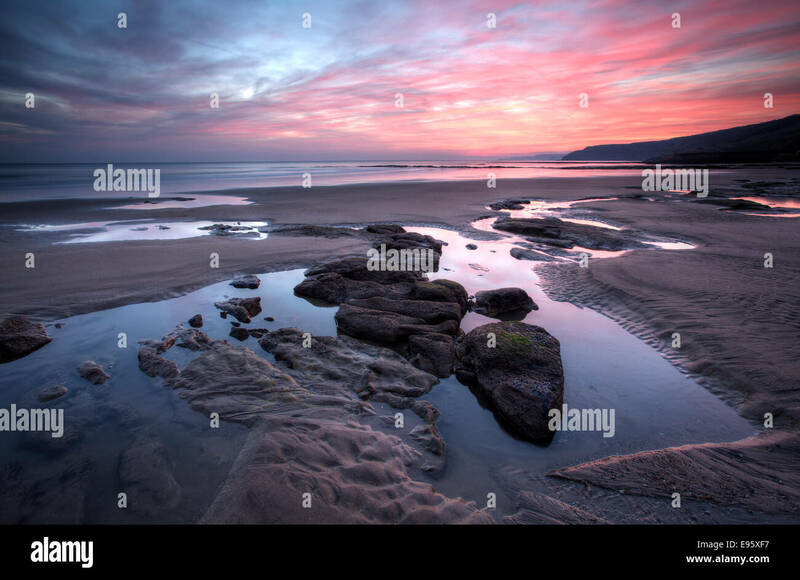 Scarborough U.K.
Coastal rock pools reflect the brilliant hues of dawn before sunrise at Crook Ness, near Scarborough. 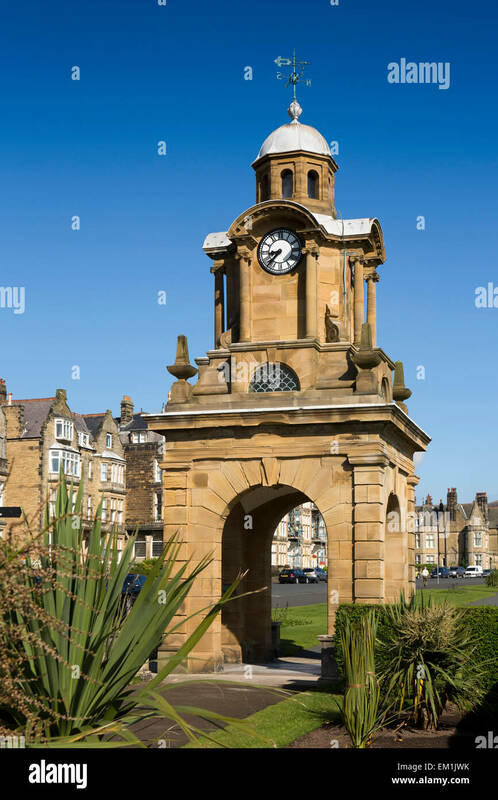 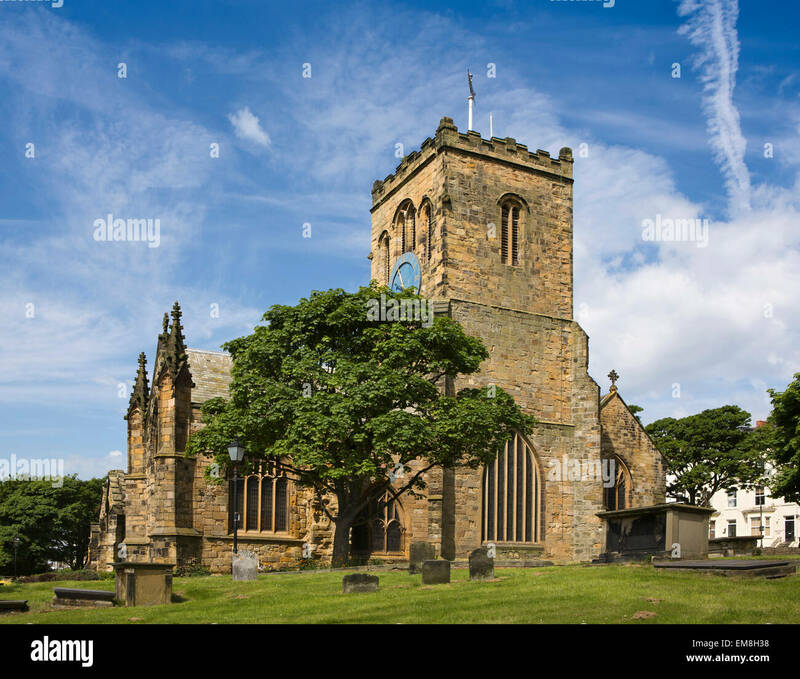 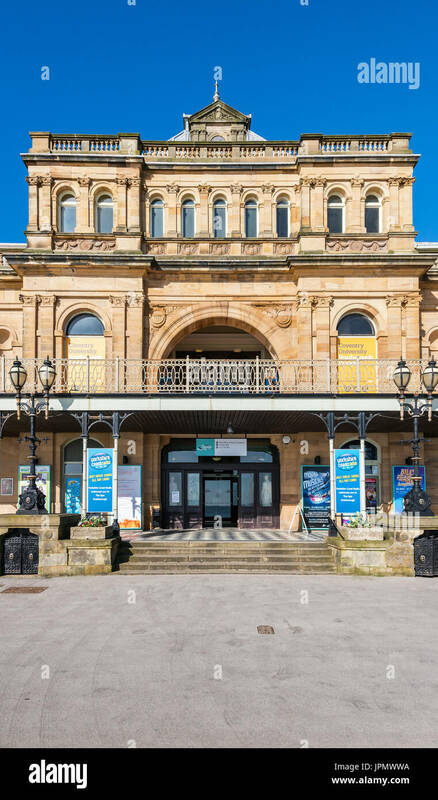 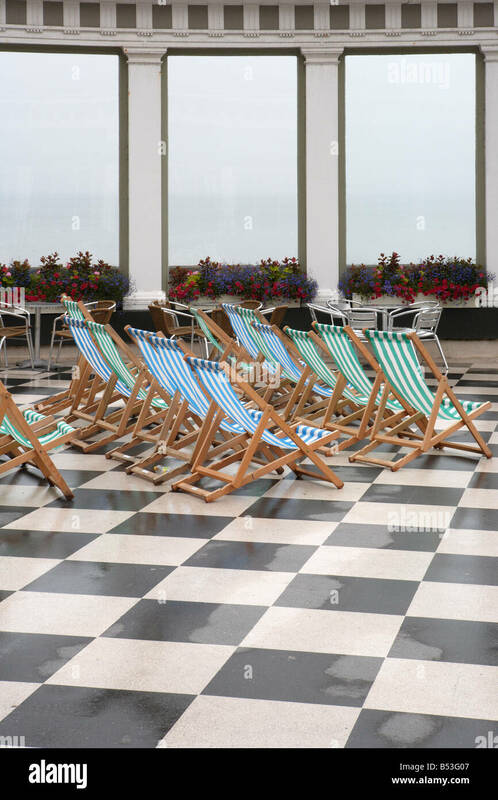 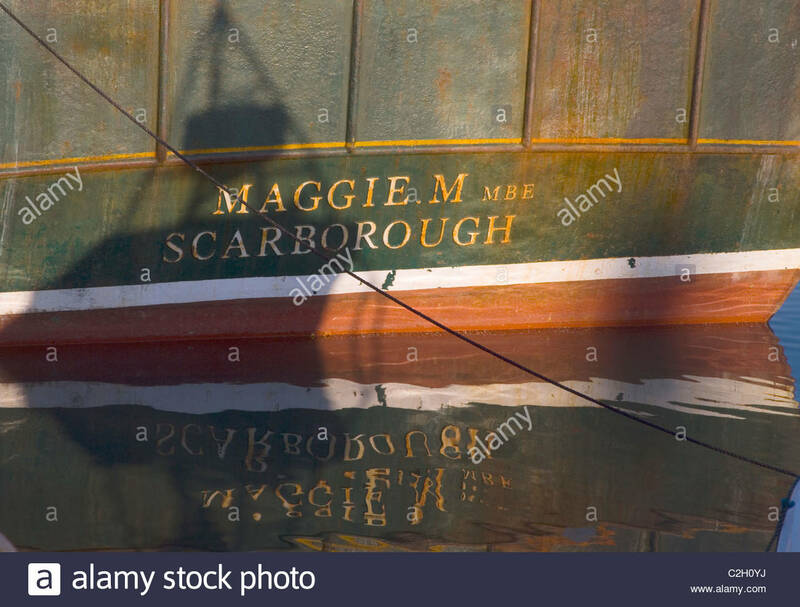 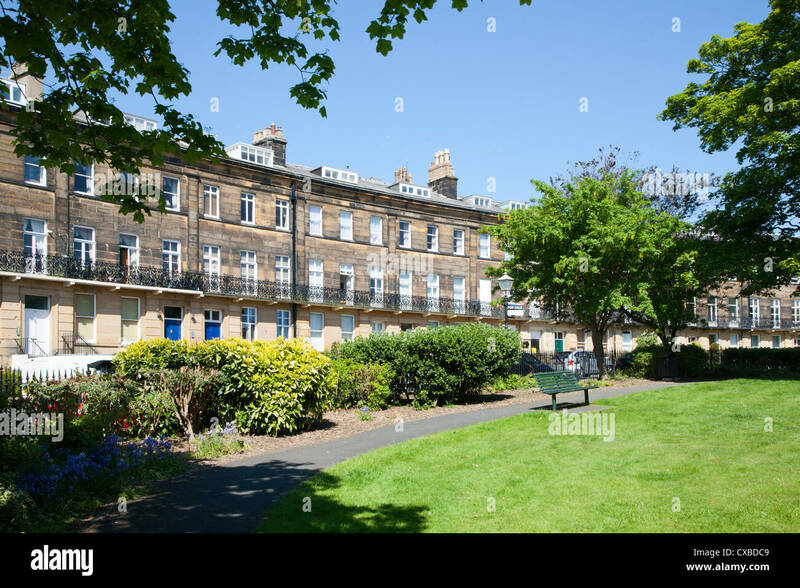 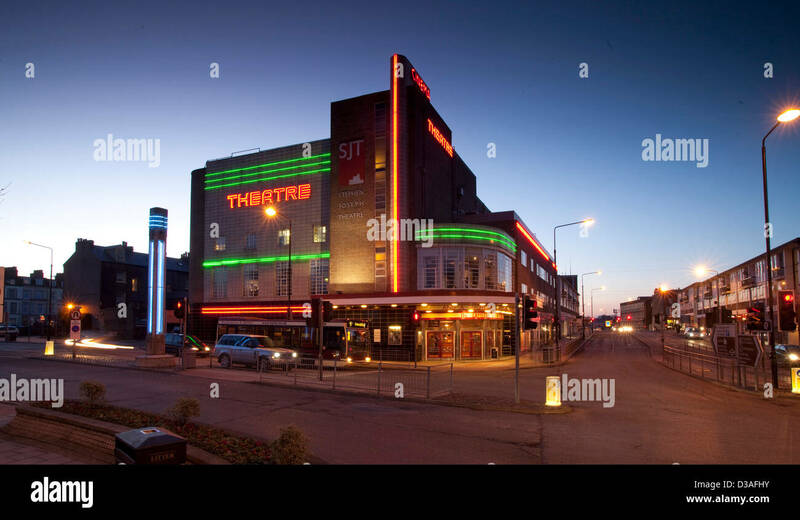 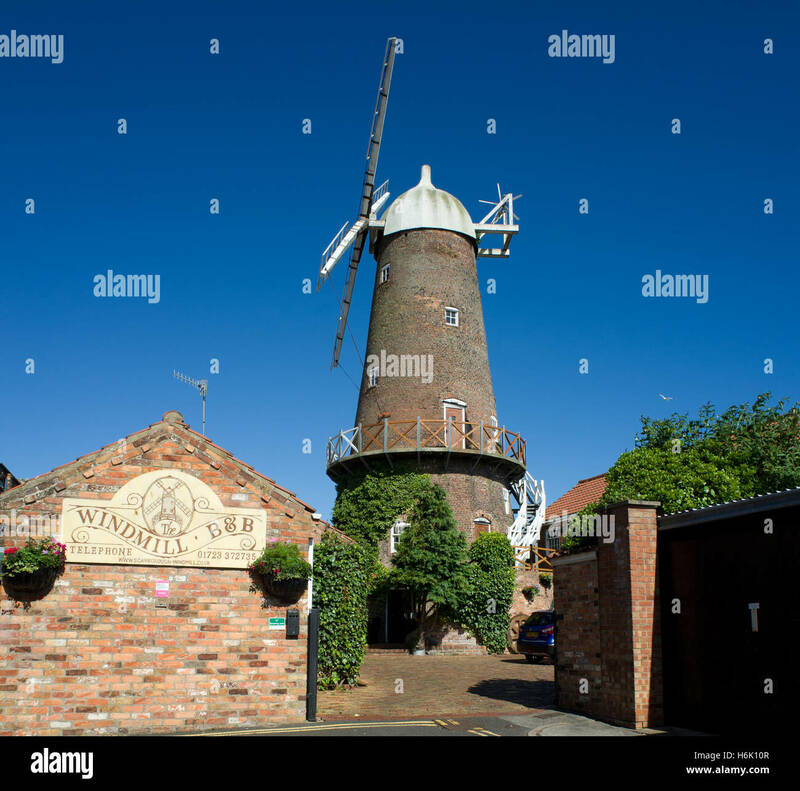 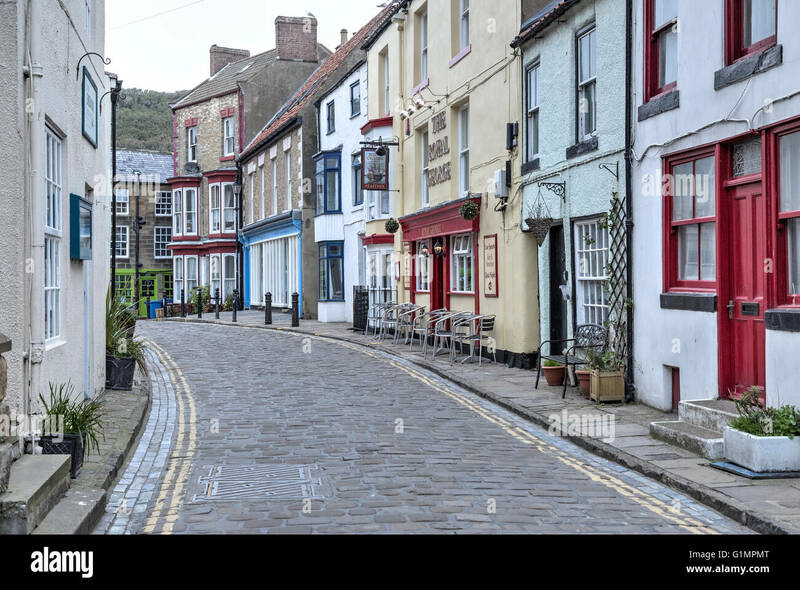 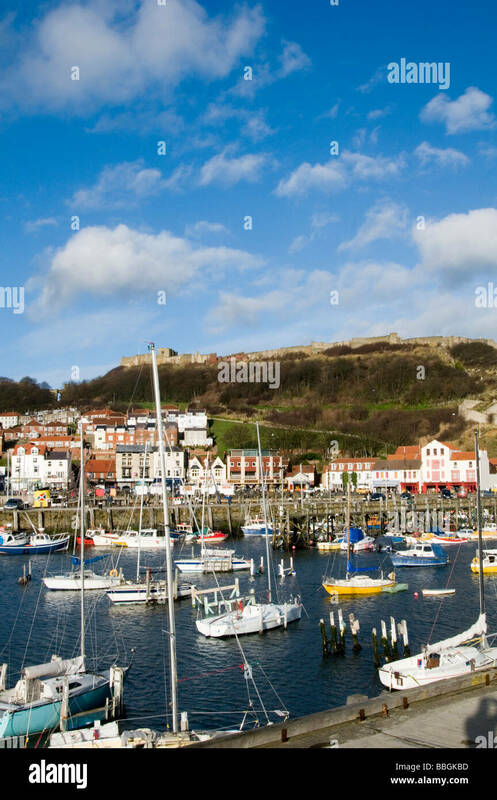 SCARBOROUGH, YORKSHIRE, UK. 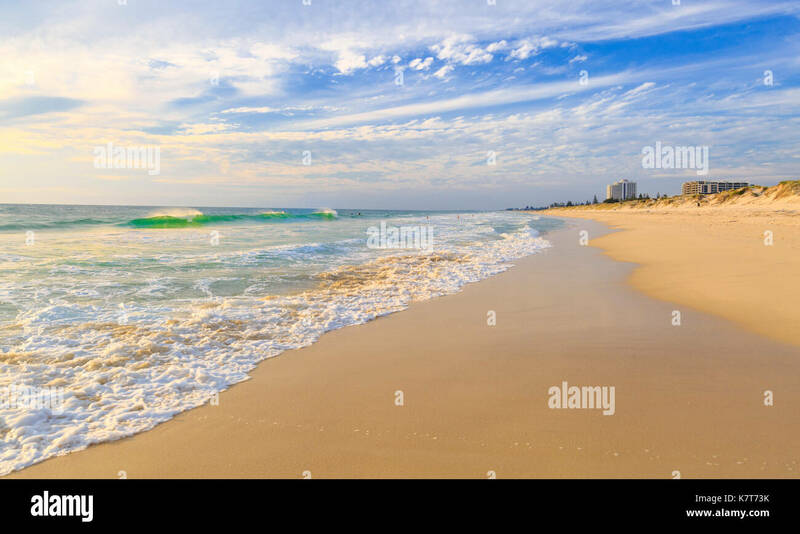 MAY 09, 2016. 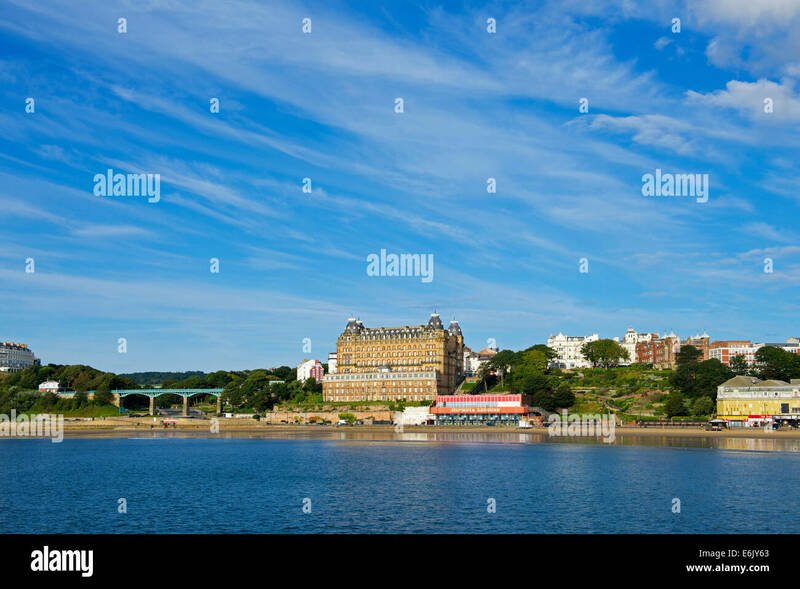 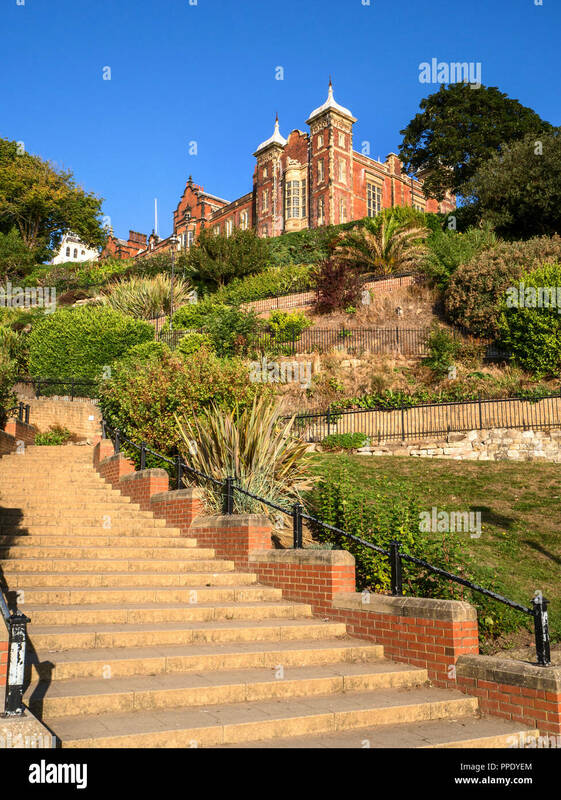 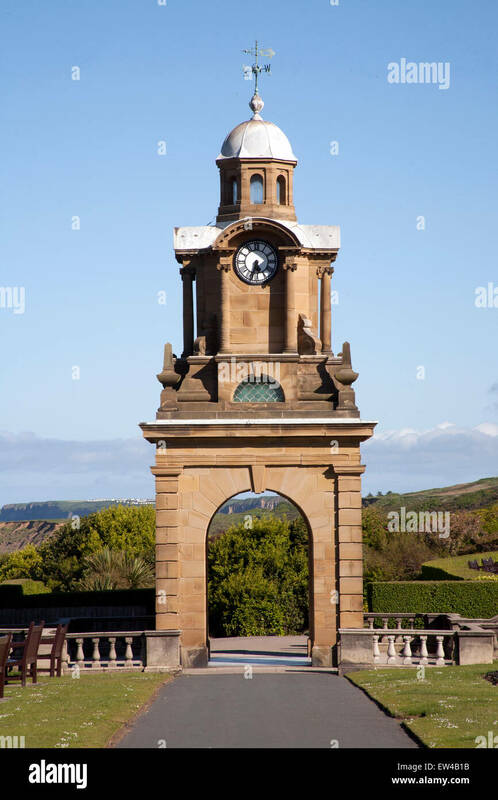 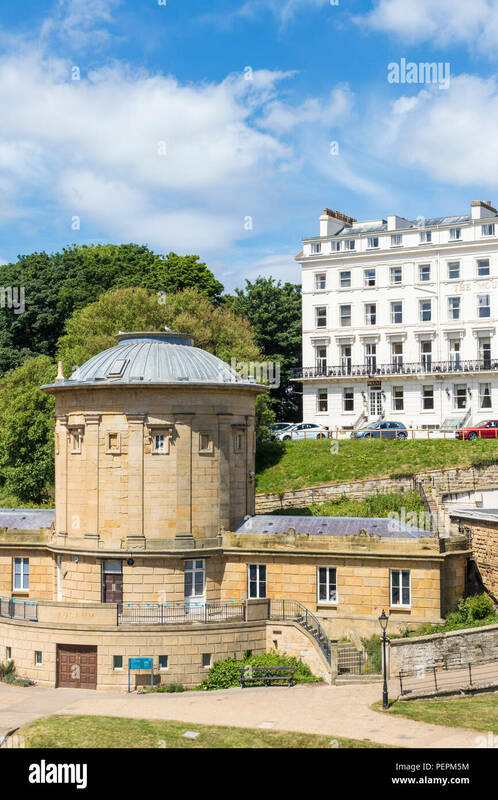 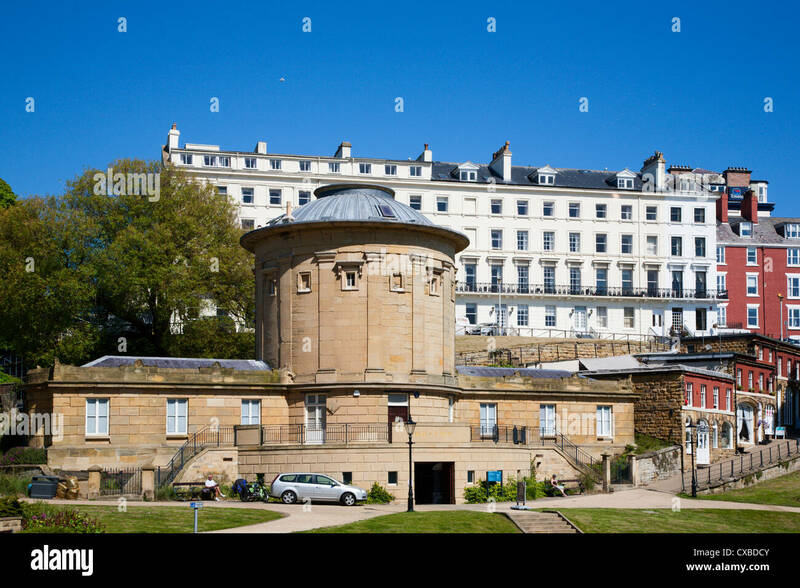 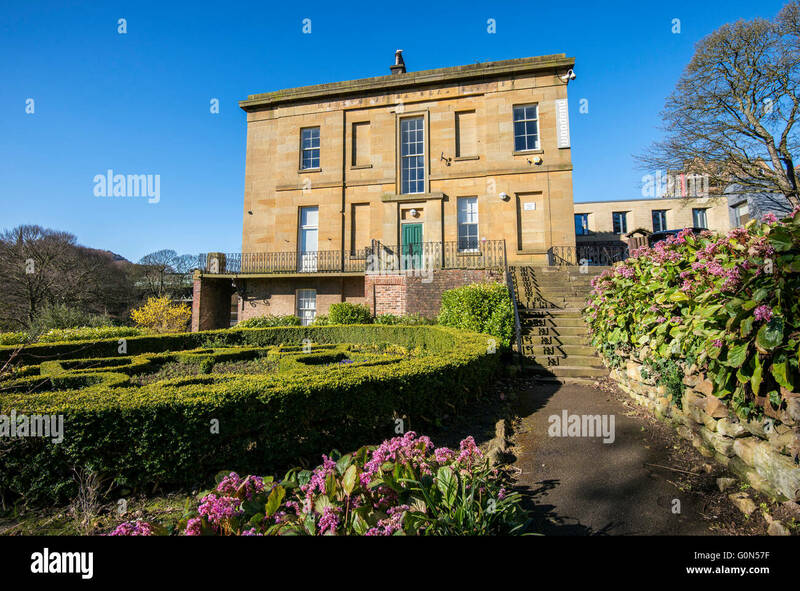 View of the Spa and bay from the South Cliff Gardens at Scarborough in Yorkshire, UK. 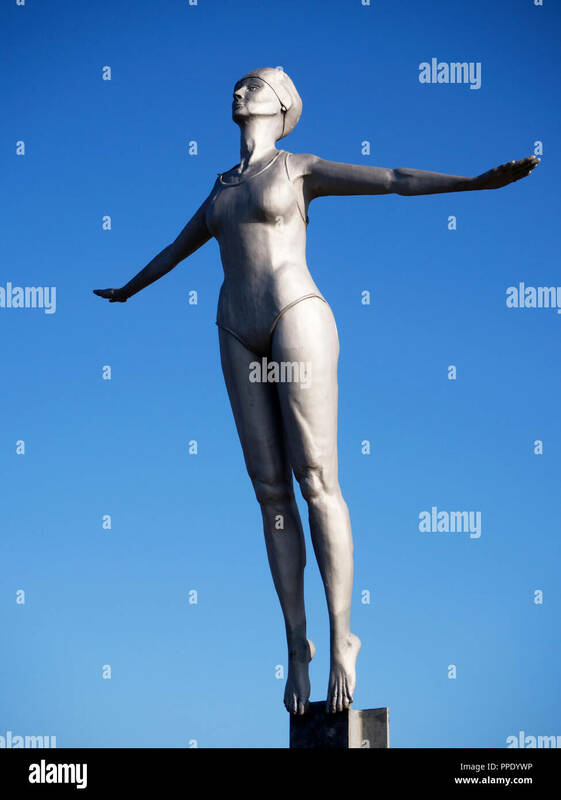 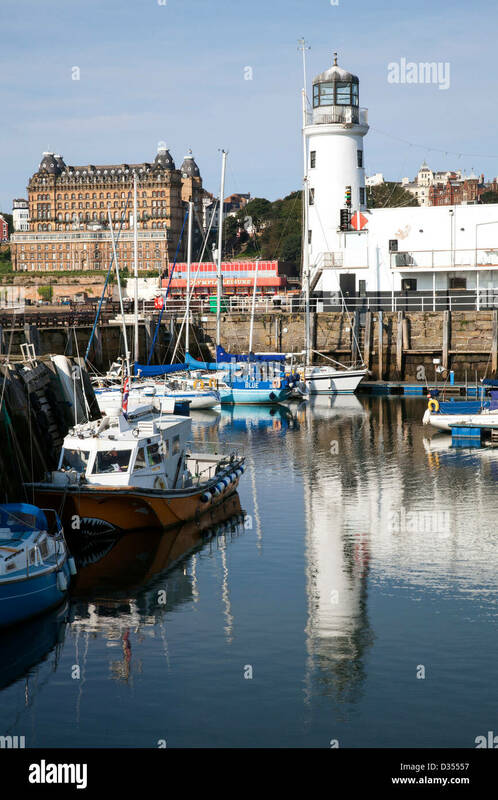 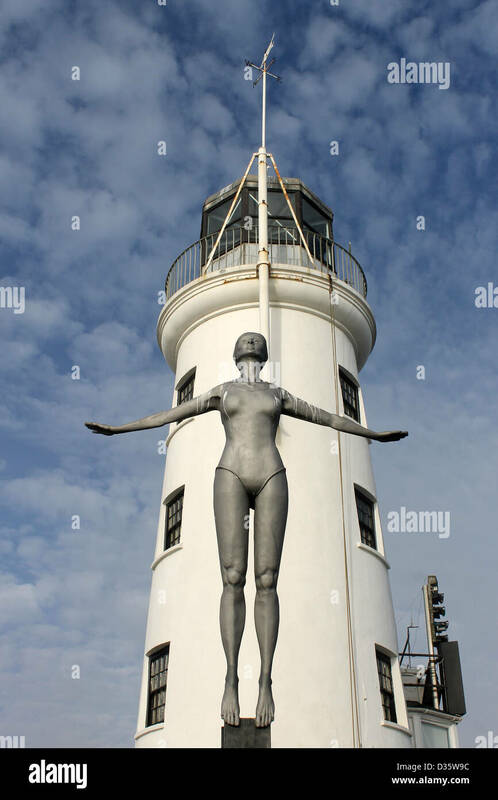 Scarborough Lighthouse with Diving Belle sculpture in foreground, England. 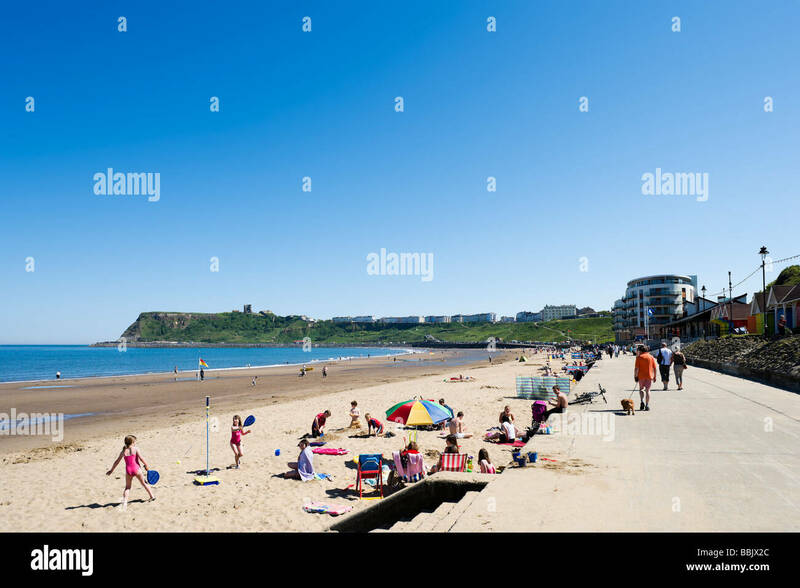 Scarborough South Bay in the sunshine. 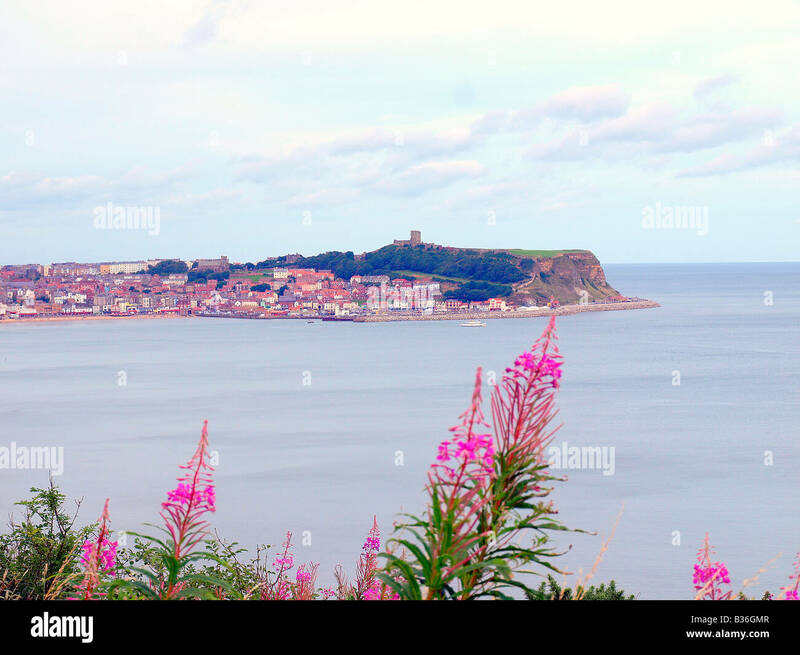 Scarborough Bay from Olivers Mount, North Yorkshire. 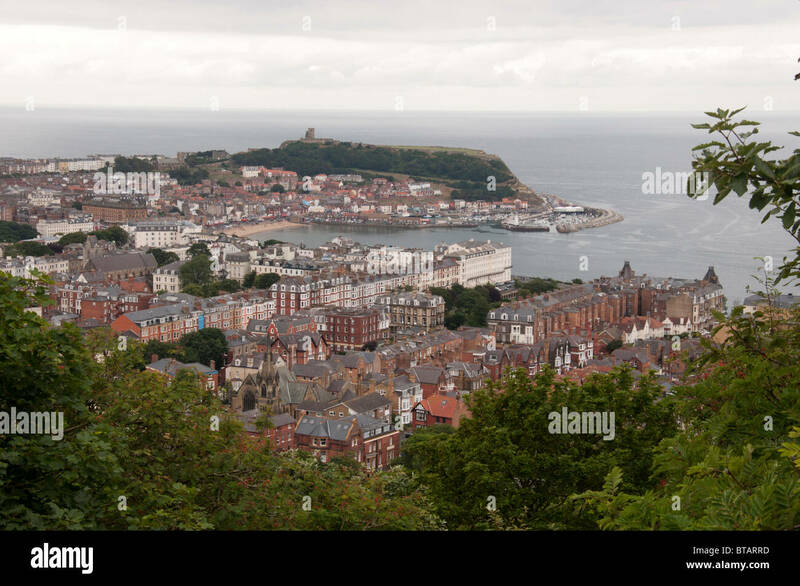 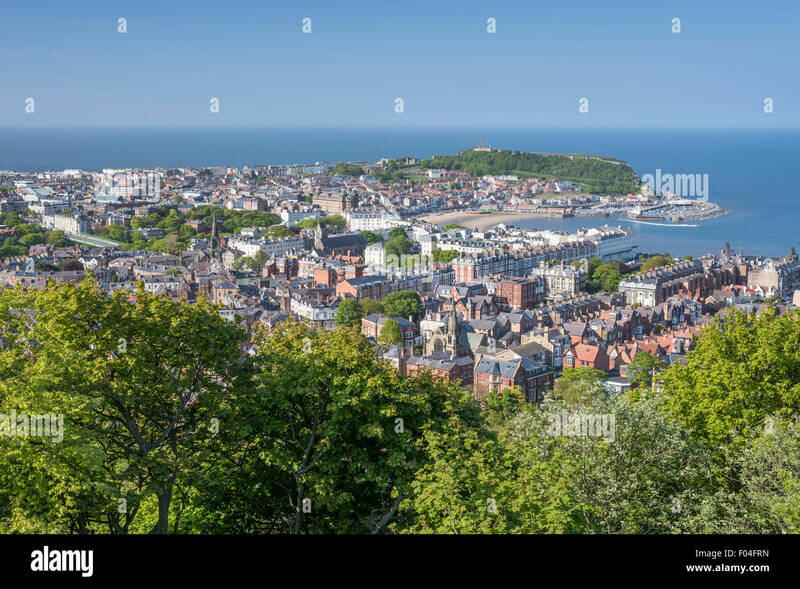 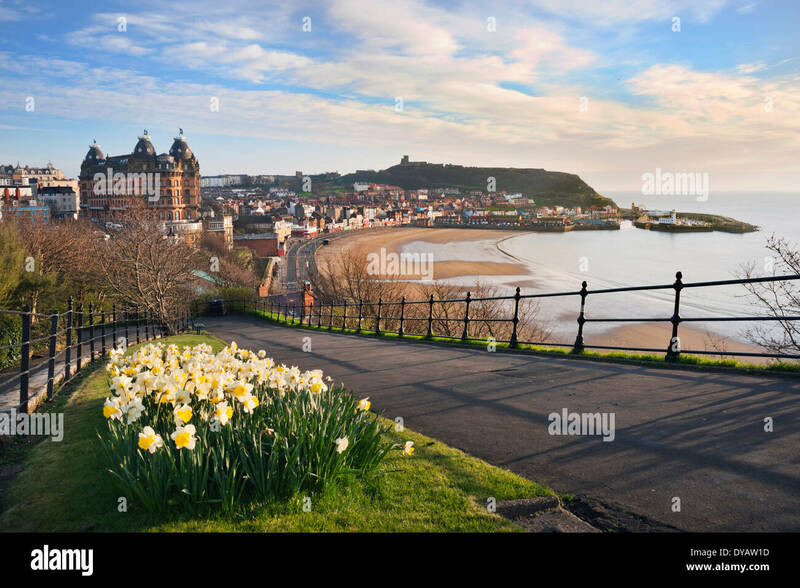 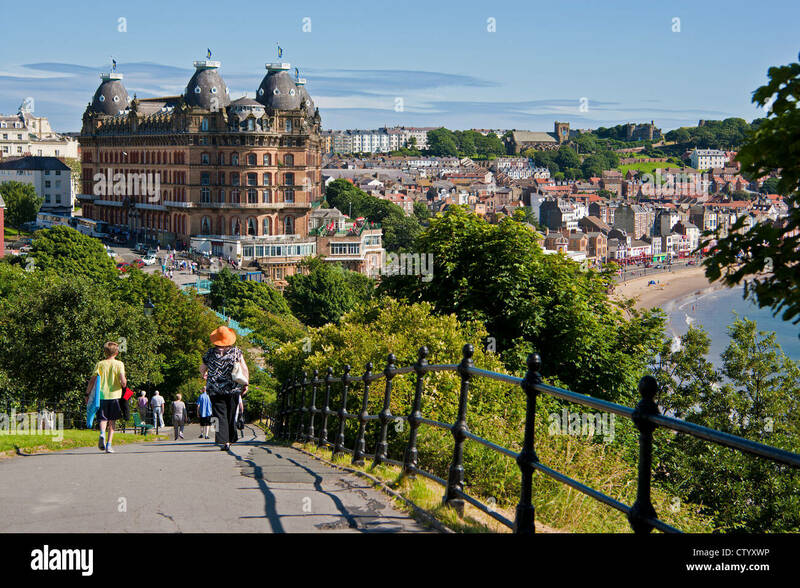 Aerial view over Scarborough, North Yorkshire, from the headland. 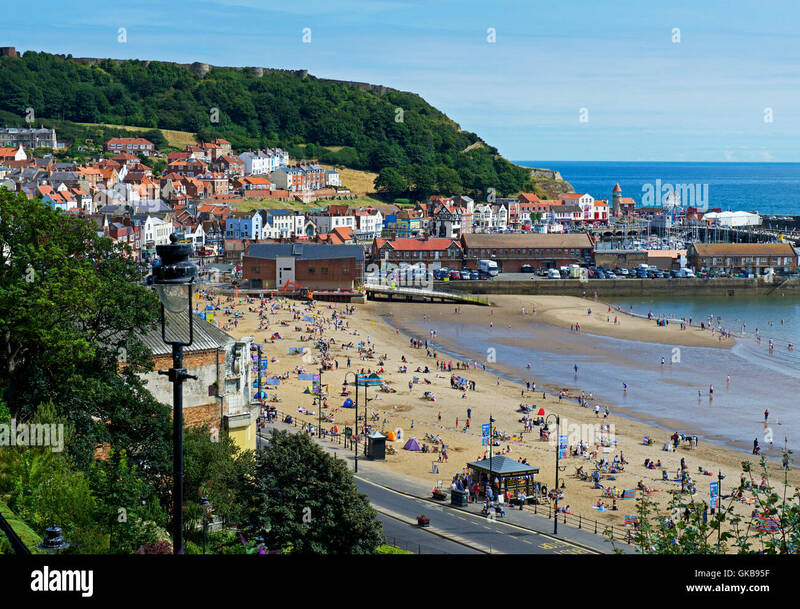 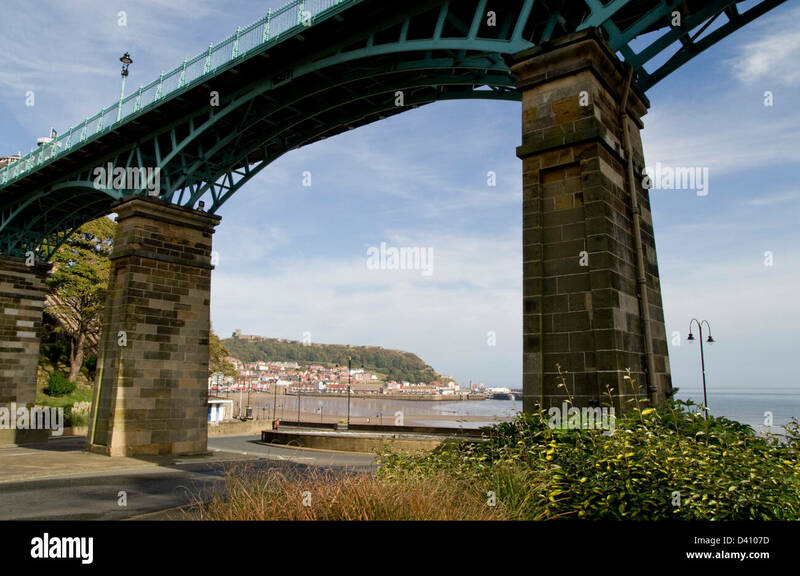 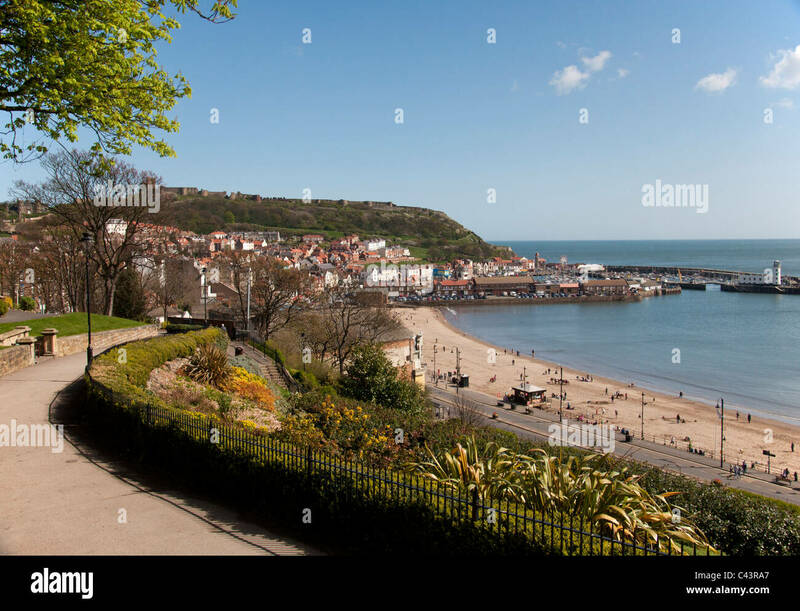 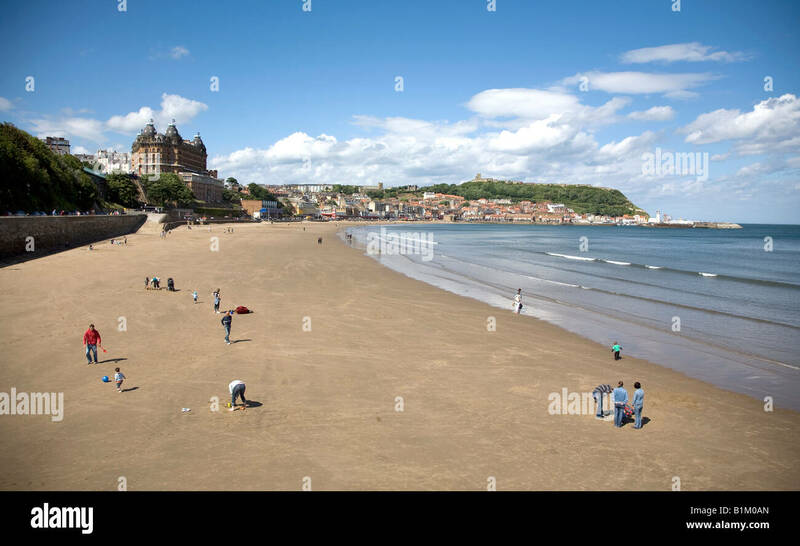 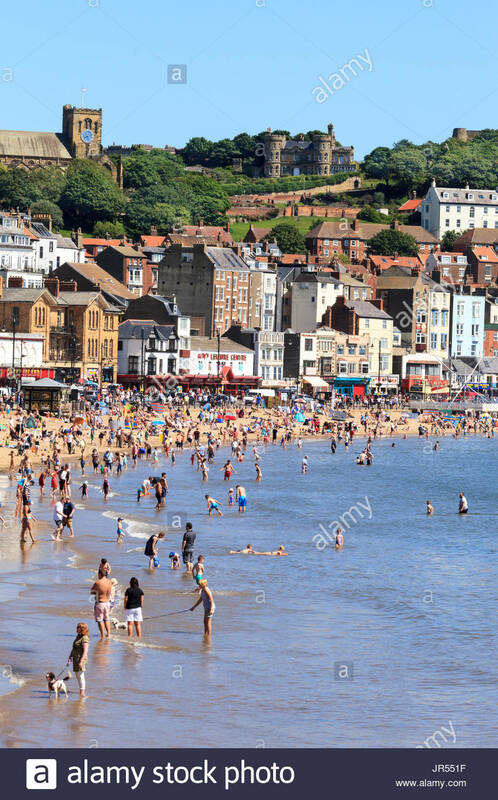 Tide is out at the South Bay in Scarborough, North Yorkshire, scenic view. 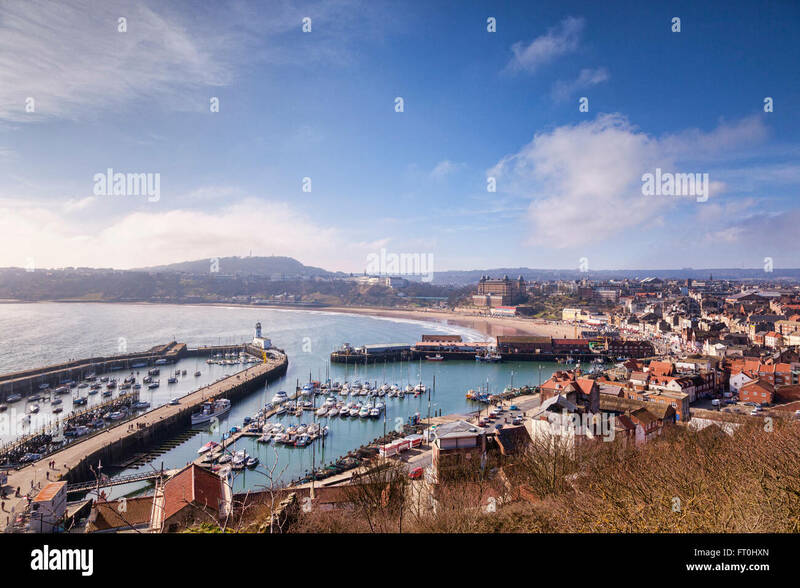 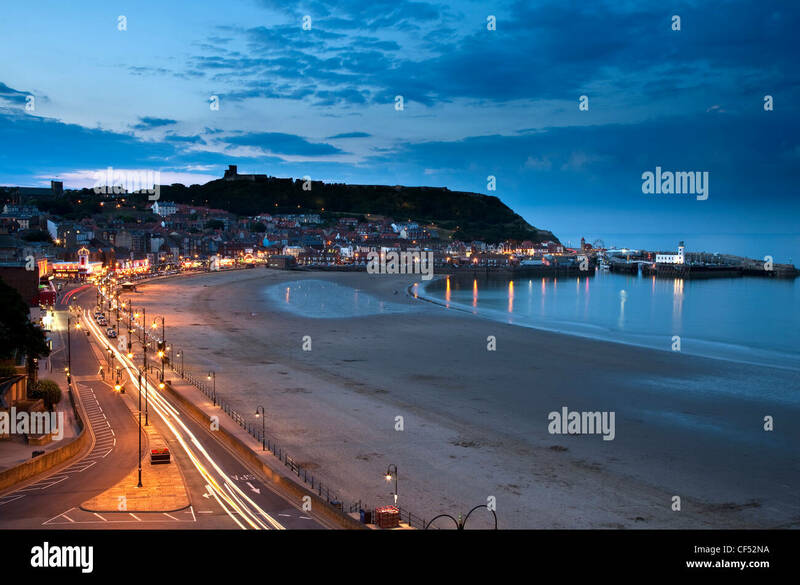 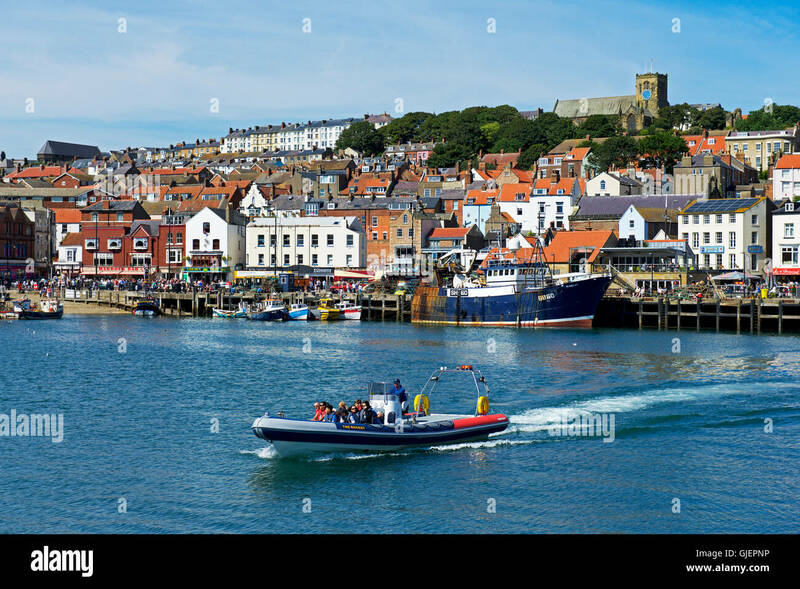 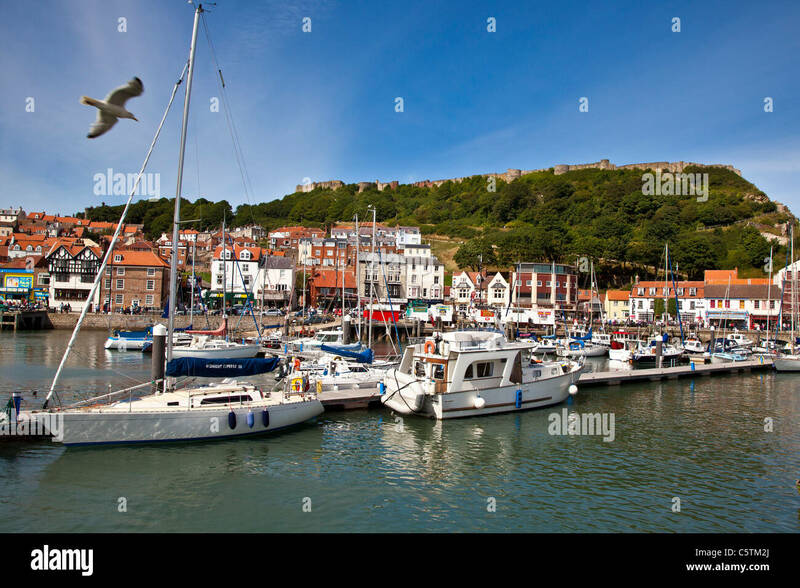 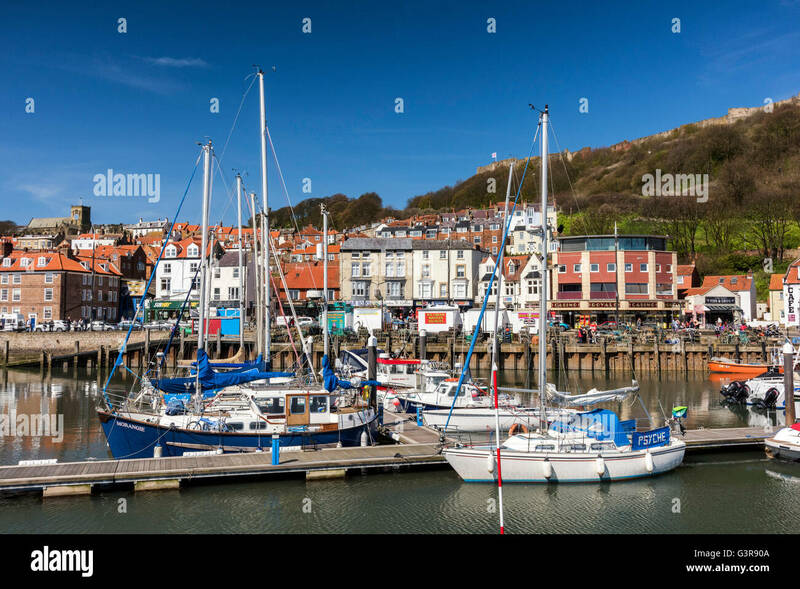 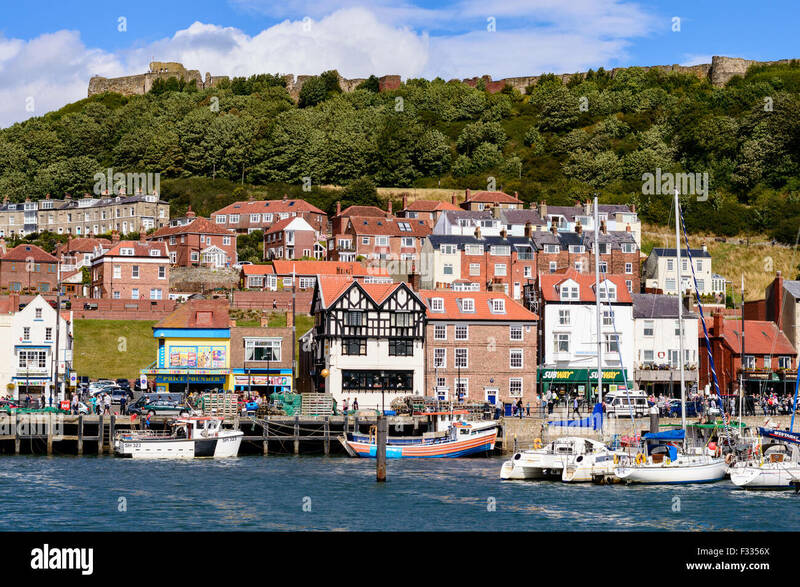 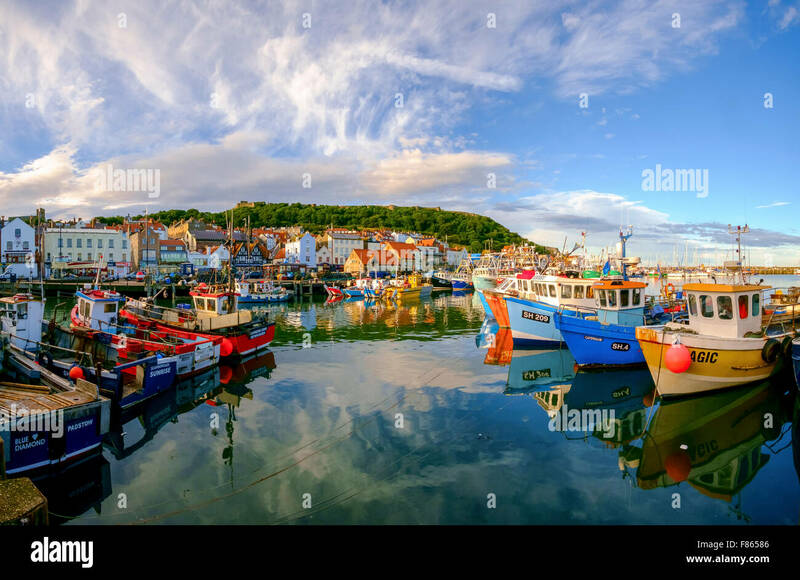 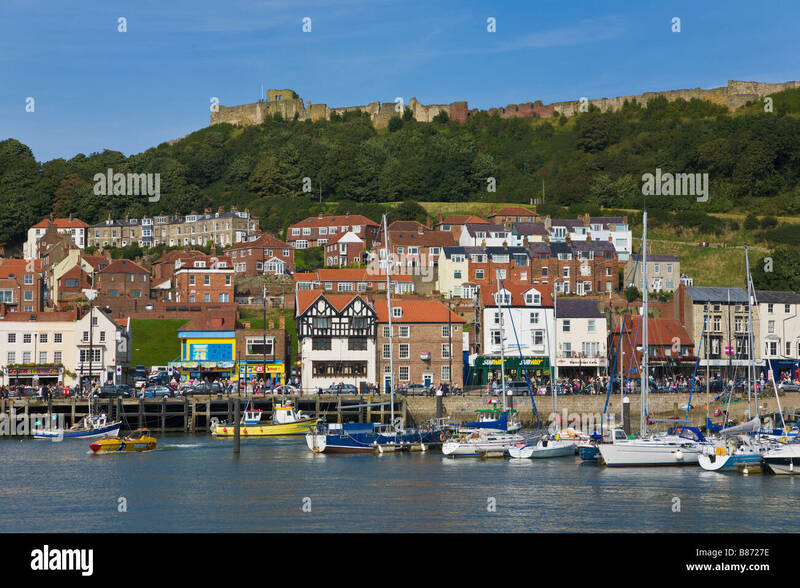 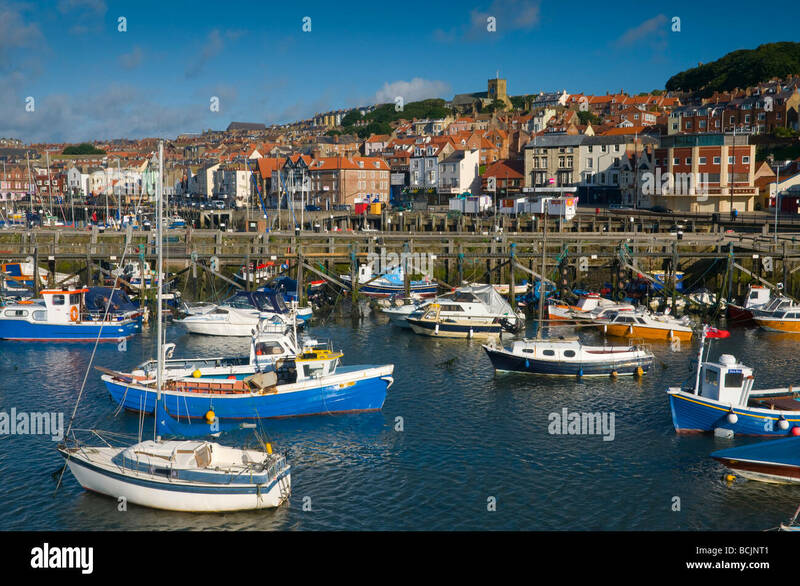 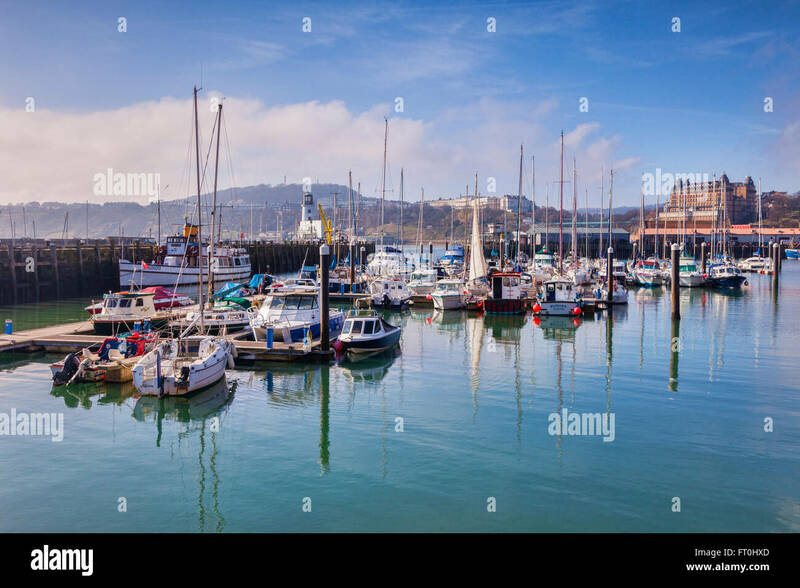 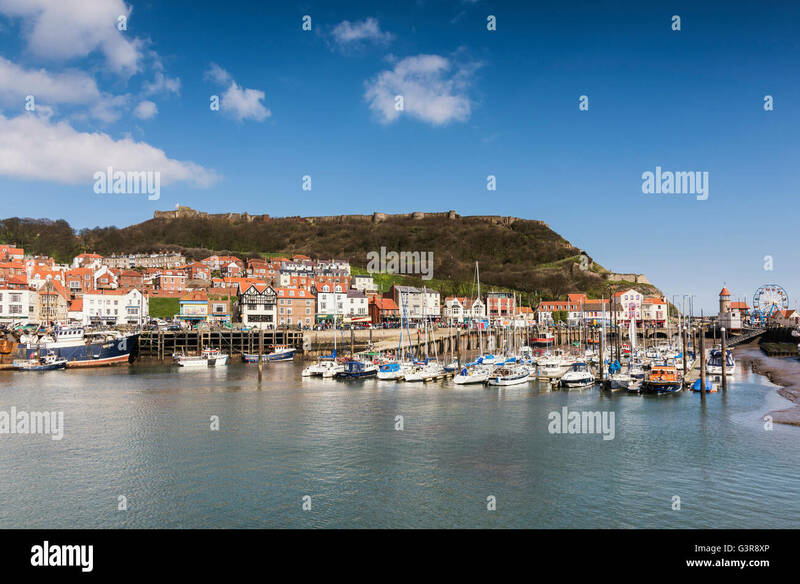 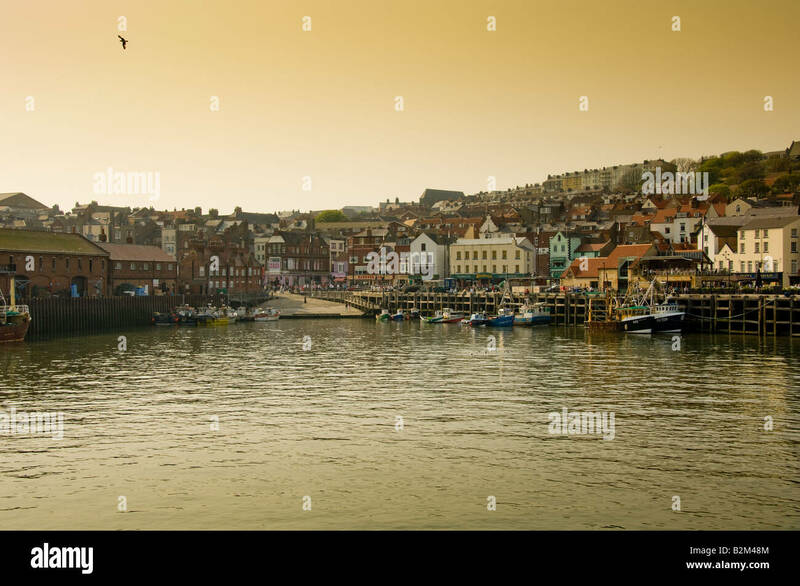 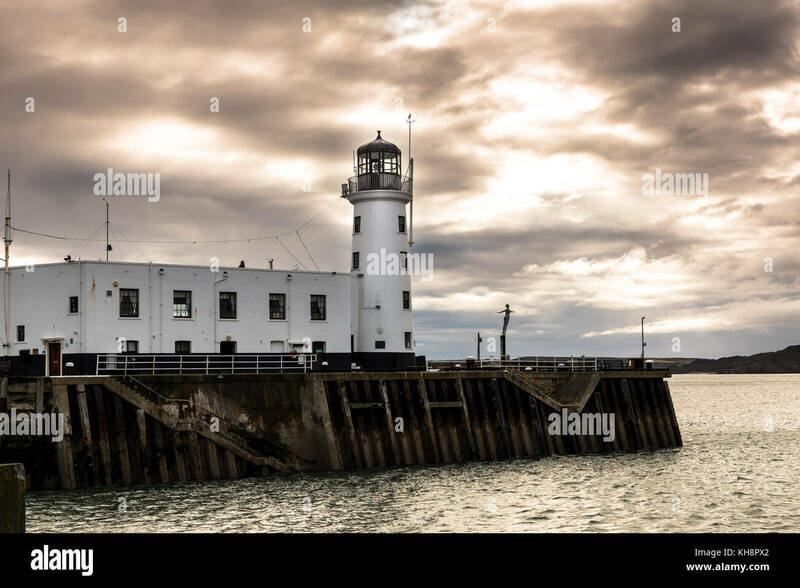 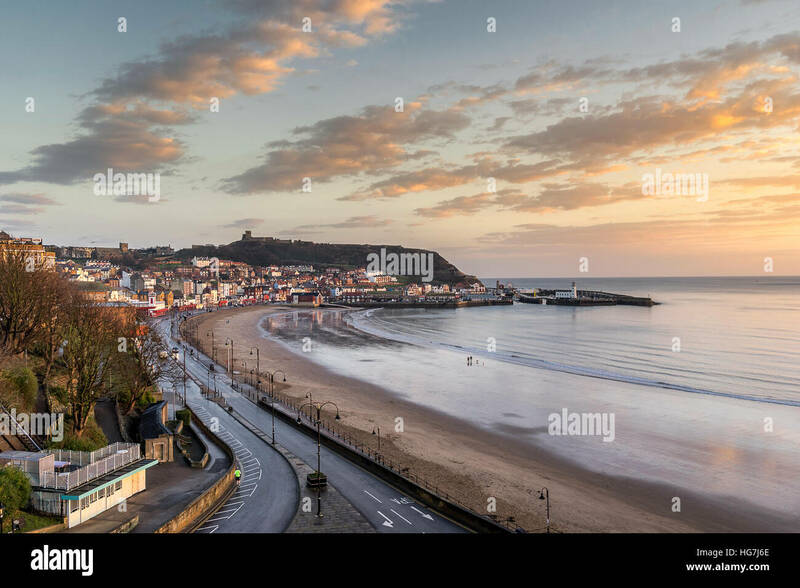 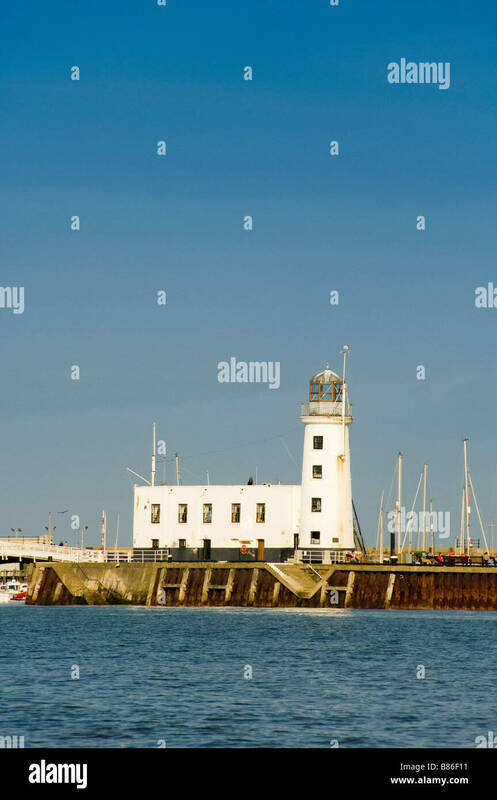 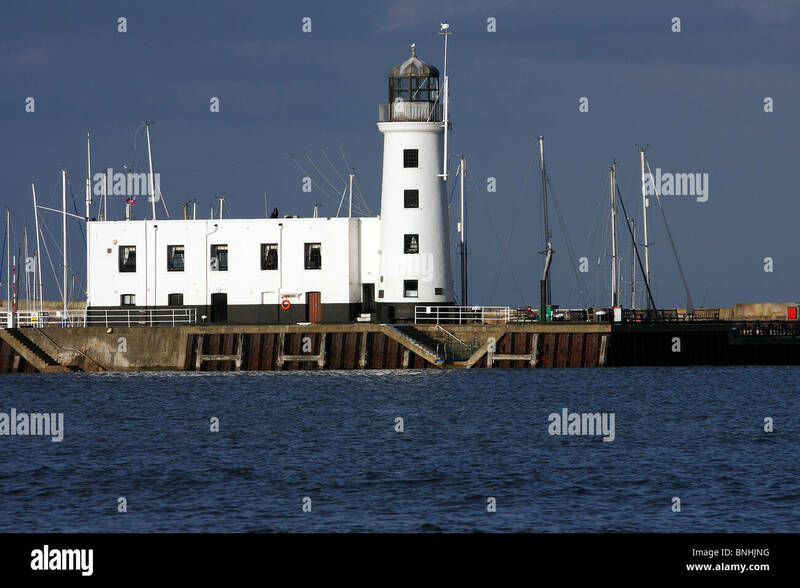 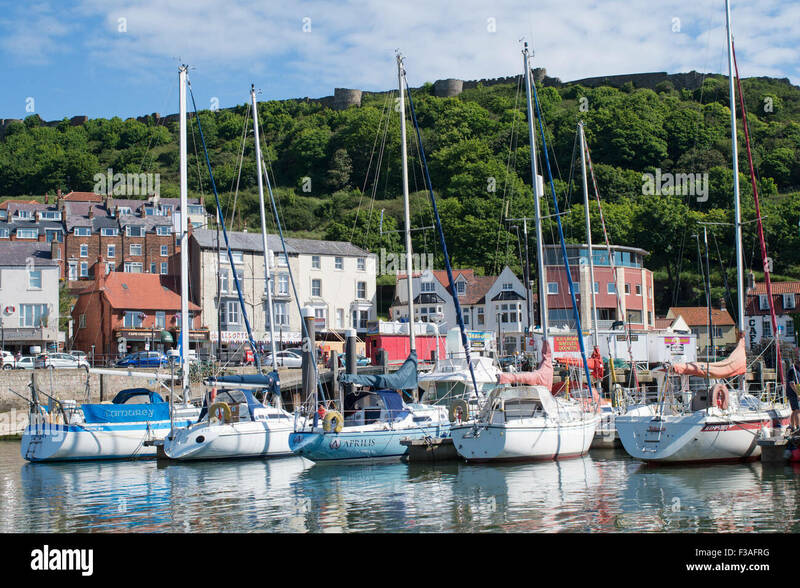 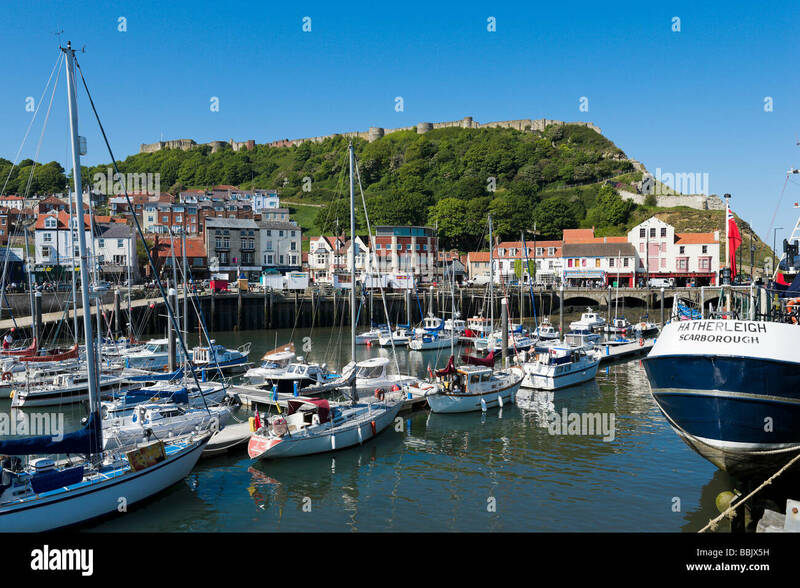 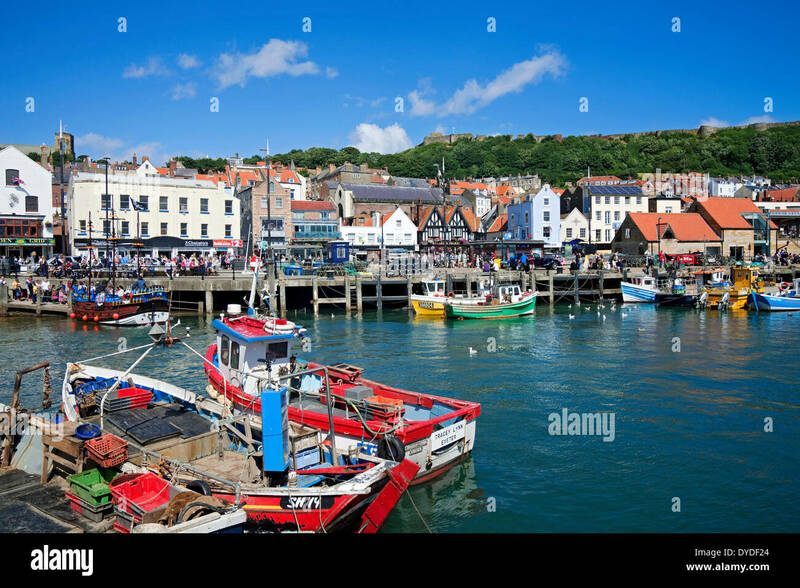 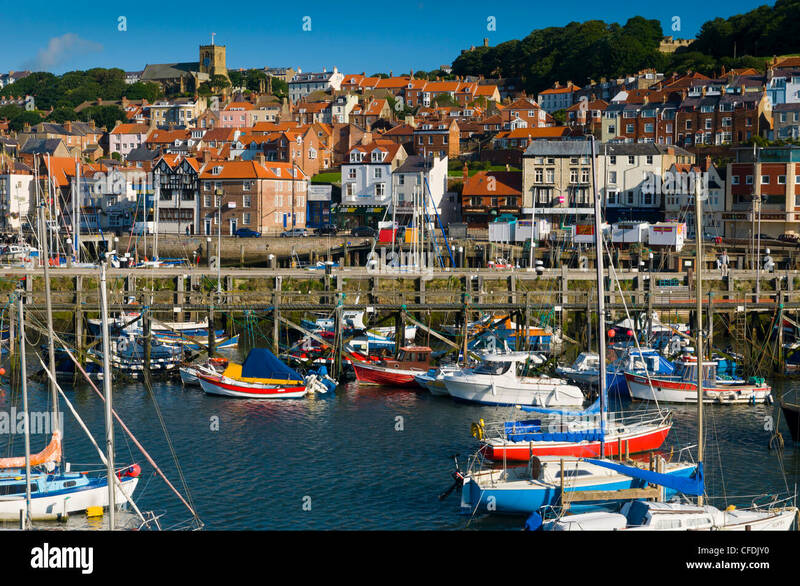 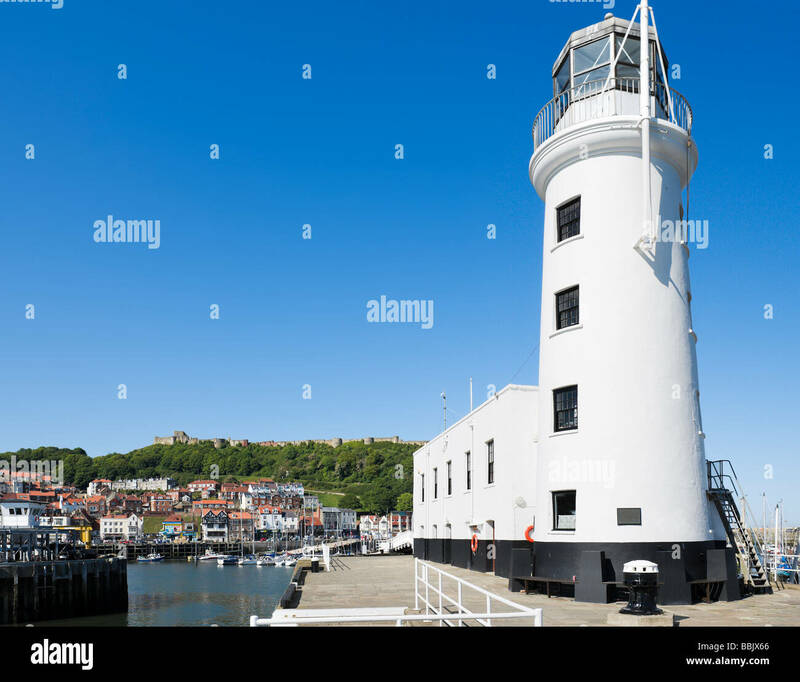 The harbour & lighthouse at Scarborough, North Yorkshire, England, U.K.
Panoramic Night view over the North bay of Scarborough, North Yorkshire. 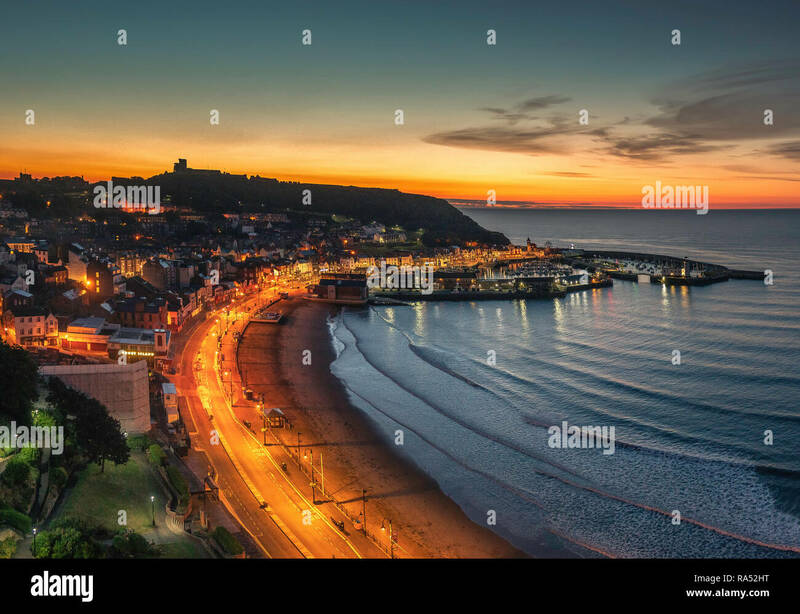 South Bay in Scarborough at dusk. 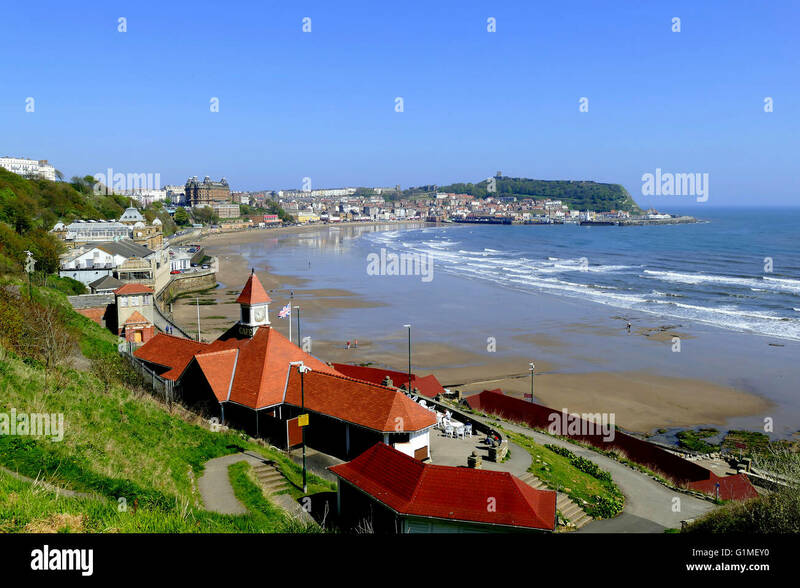 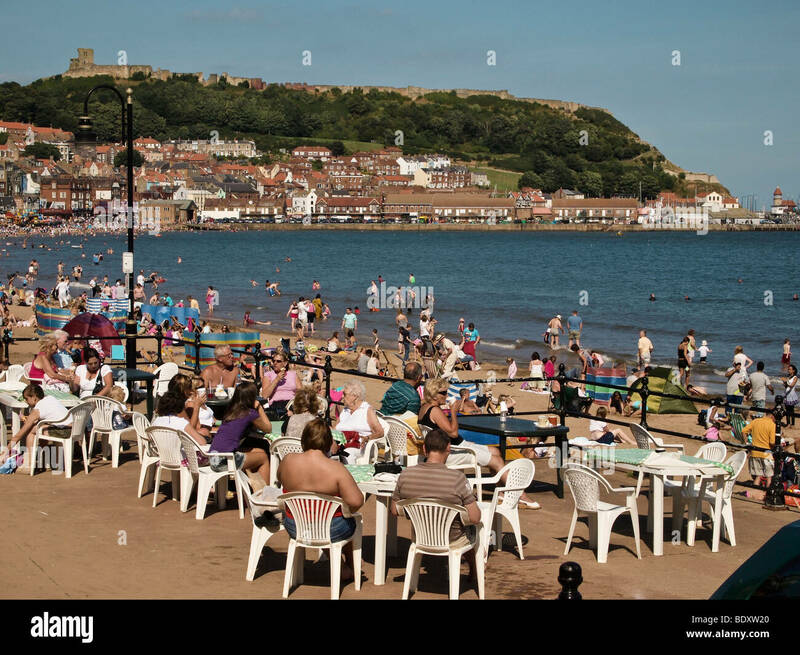 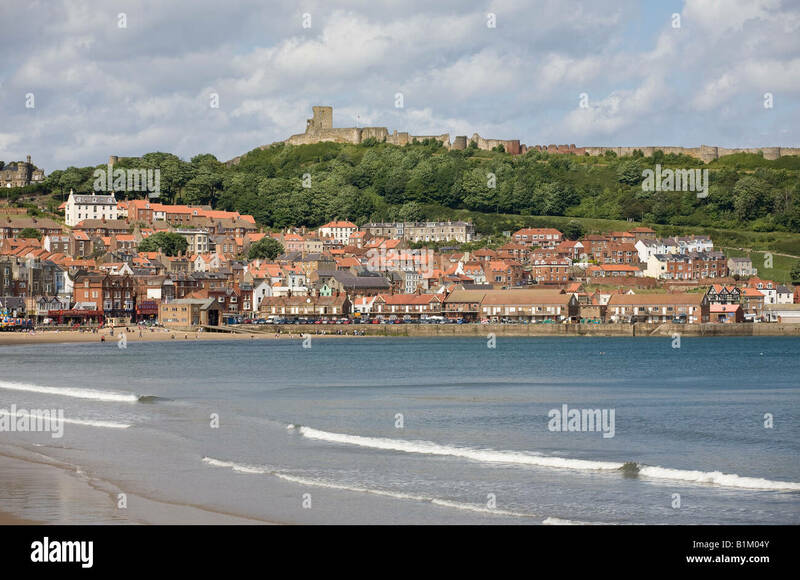 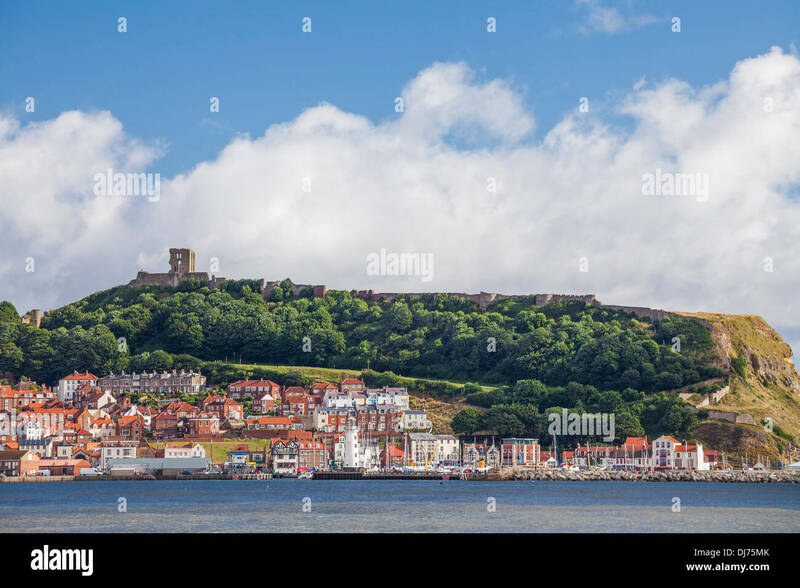 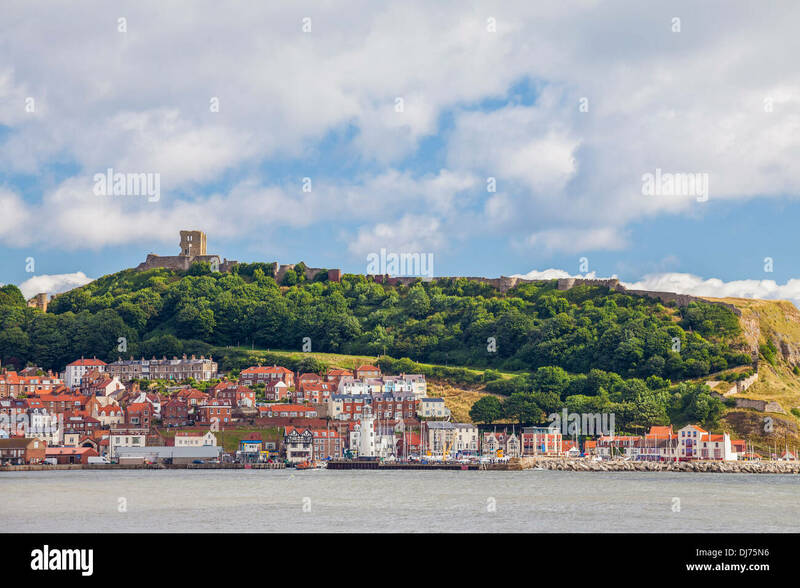 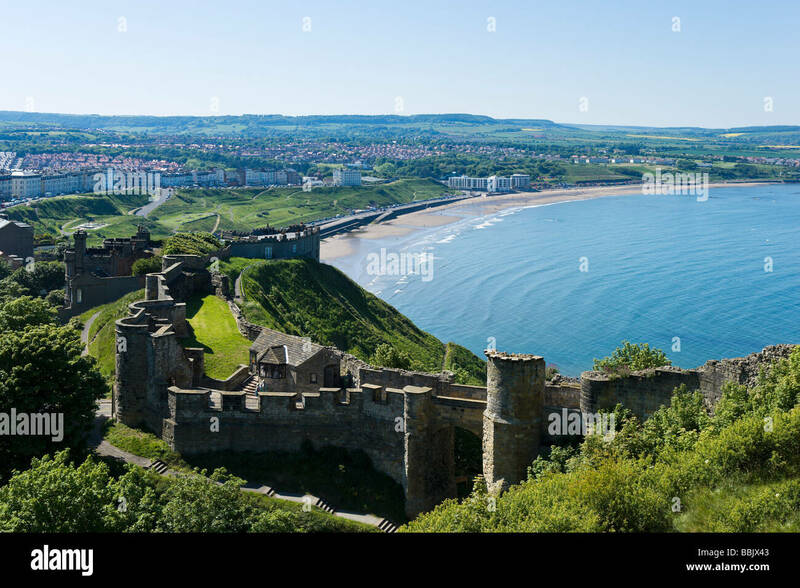 A panoramic view of the south bay and Scarborough,Yorkshire,uk. 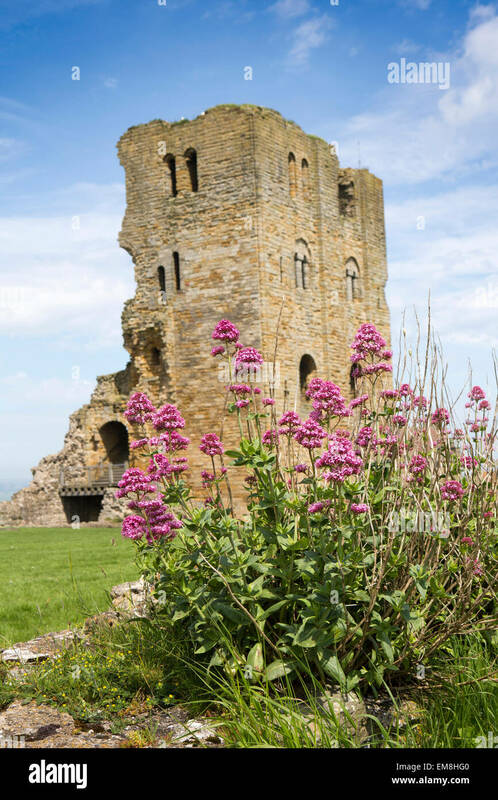 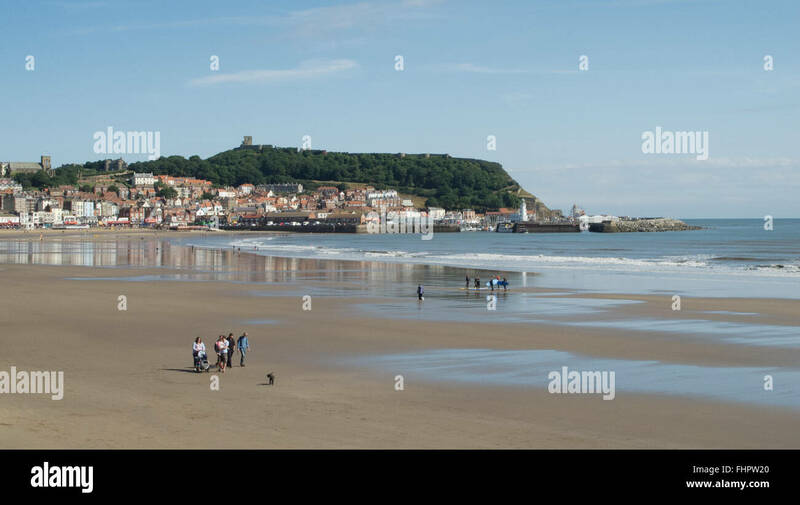 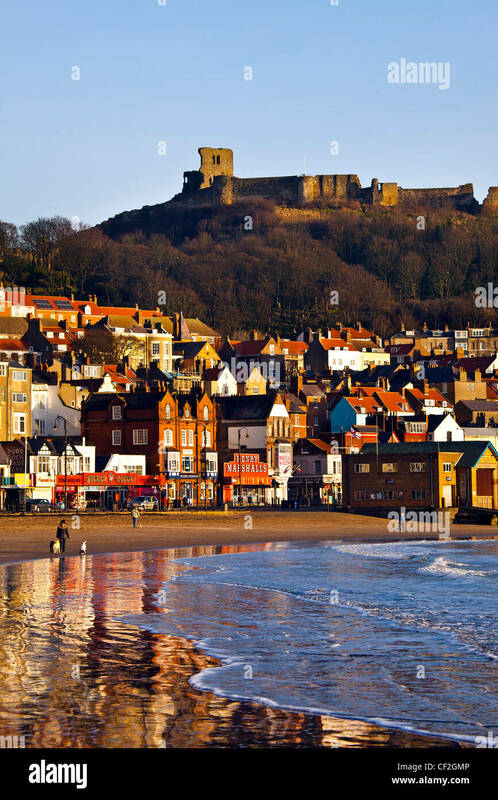 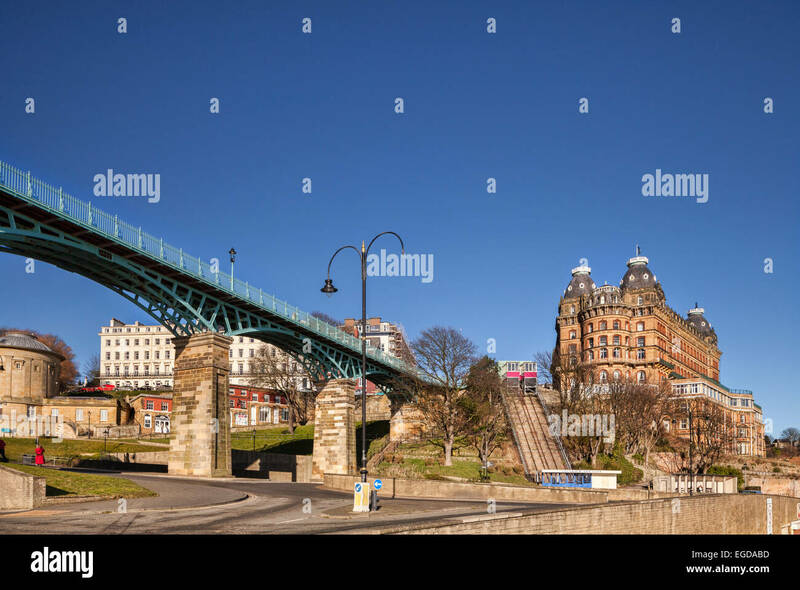 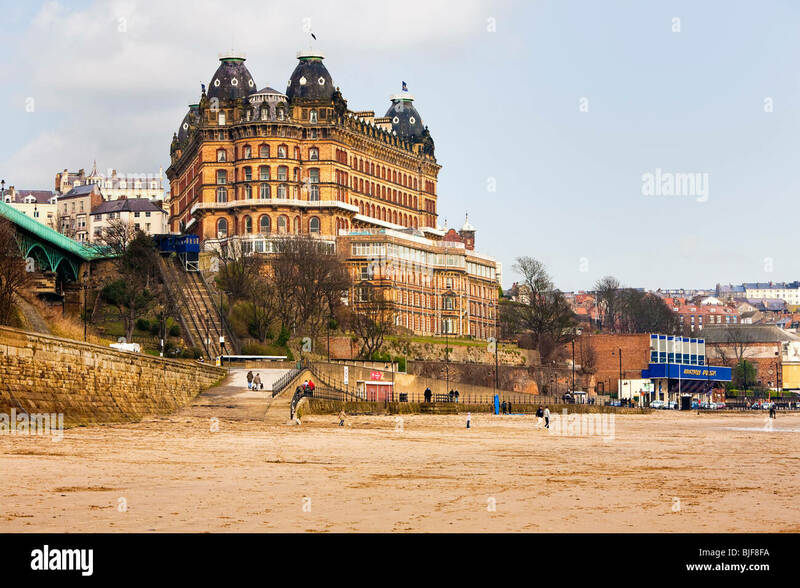 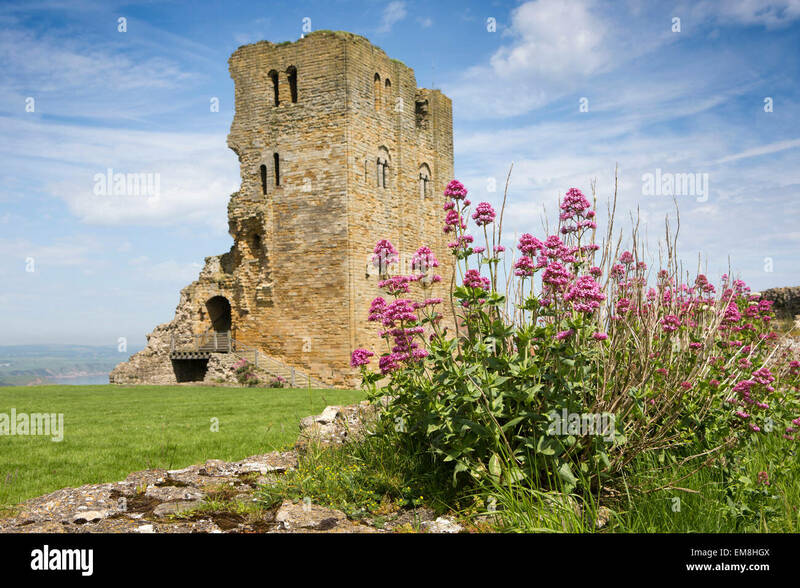 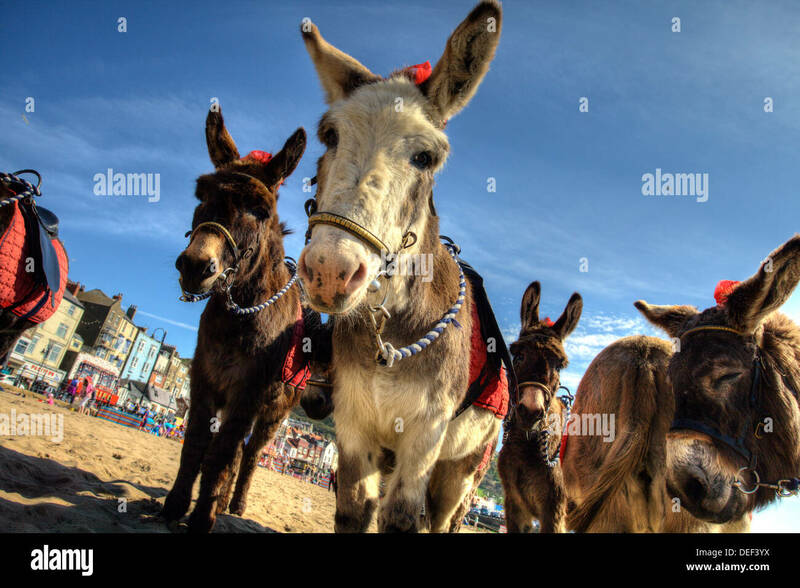 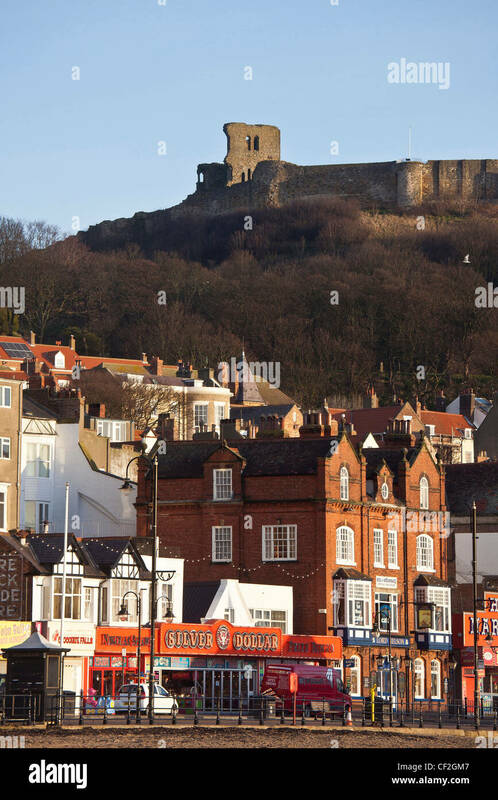 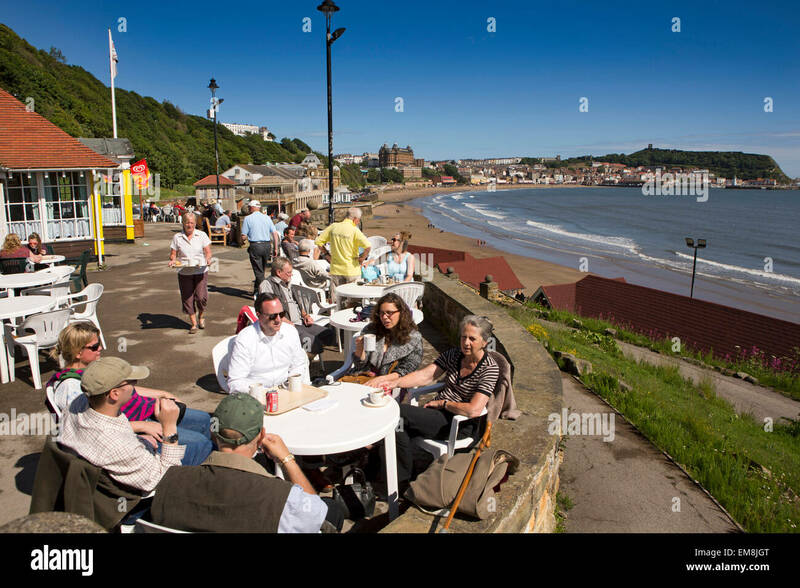 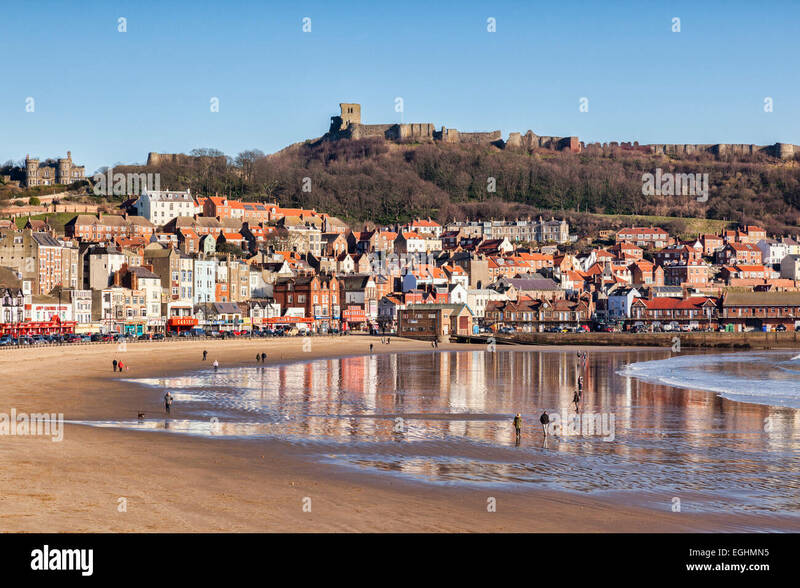 A bright winter day in Scarborough, North Yorkshire, England, UK, a view over the beach to the castle, with people walking dogs. 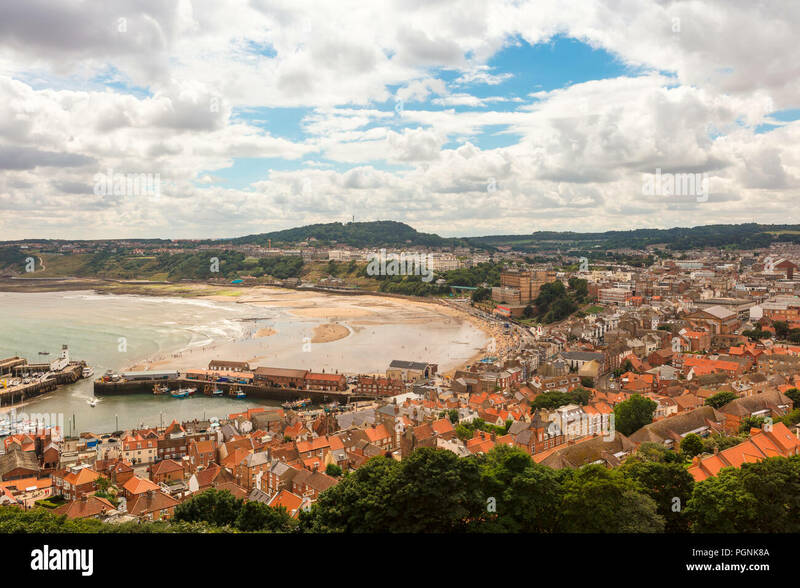 Wide shot of Scarborough taken from Olivers Mount. 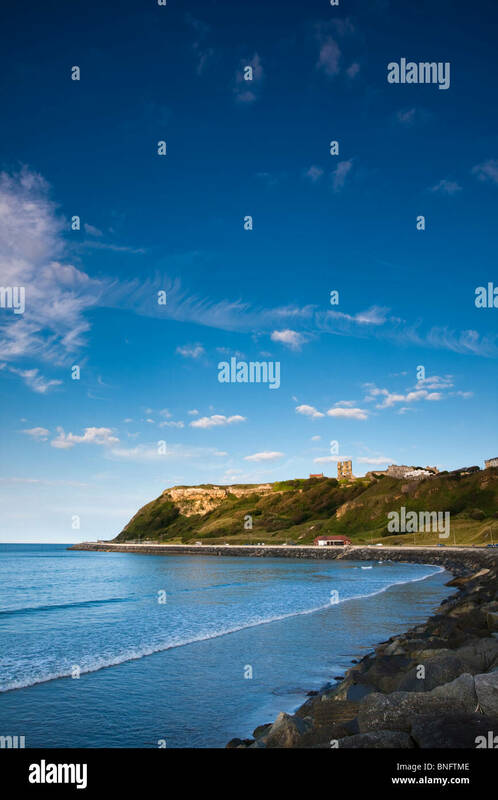 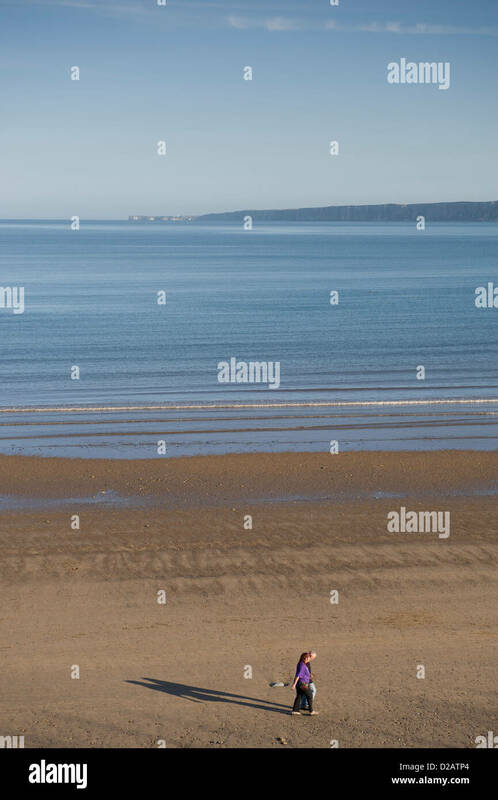 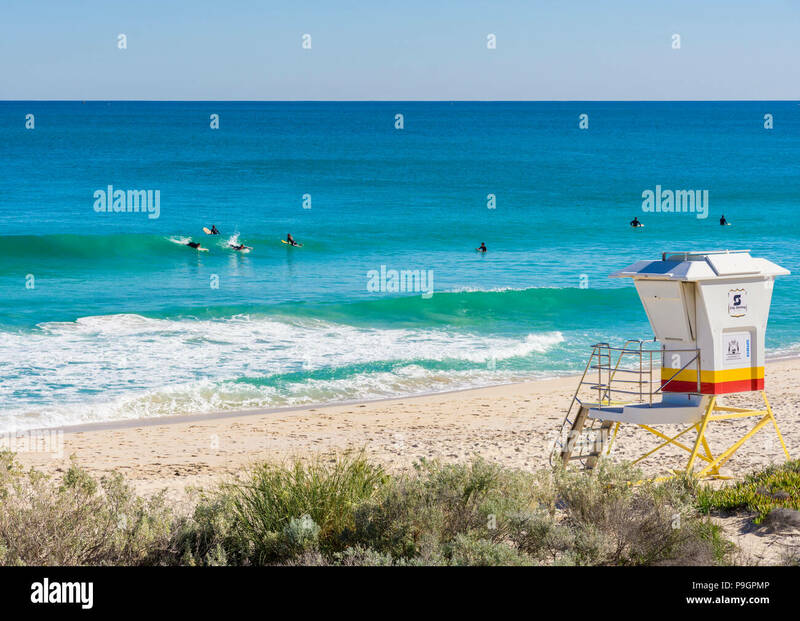 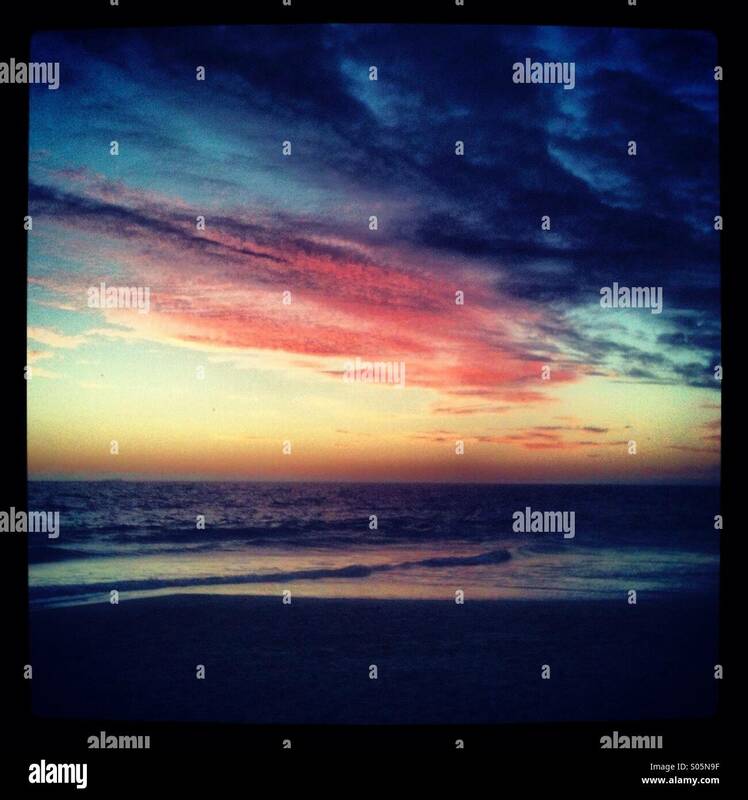 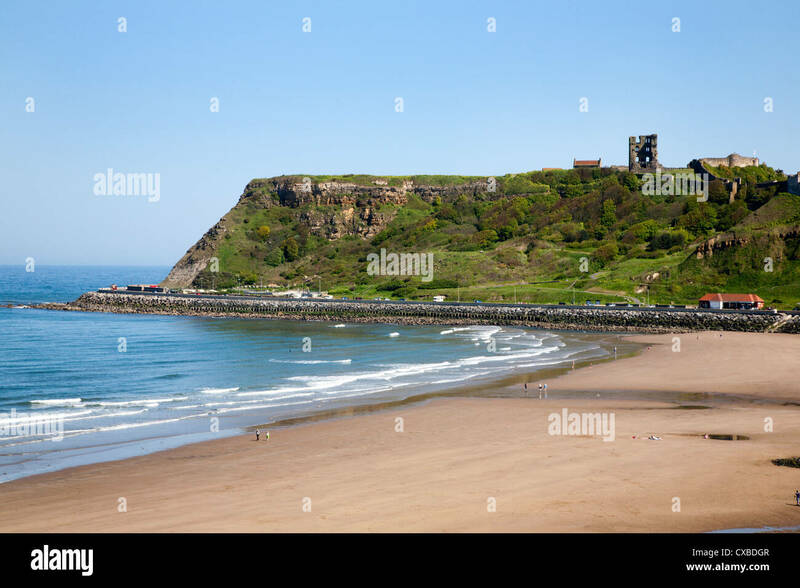 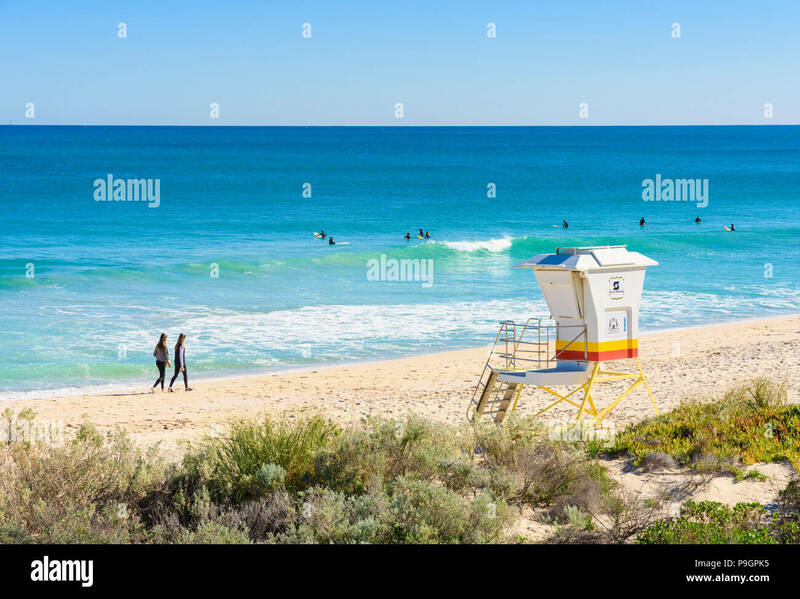 Couple strolling on quiet sandy beach on sunny summer evening by calm flat sea under blue sky - South Bay, Scarborough, Yorkshire Coast, England, UK. 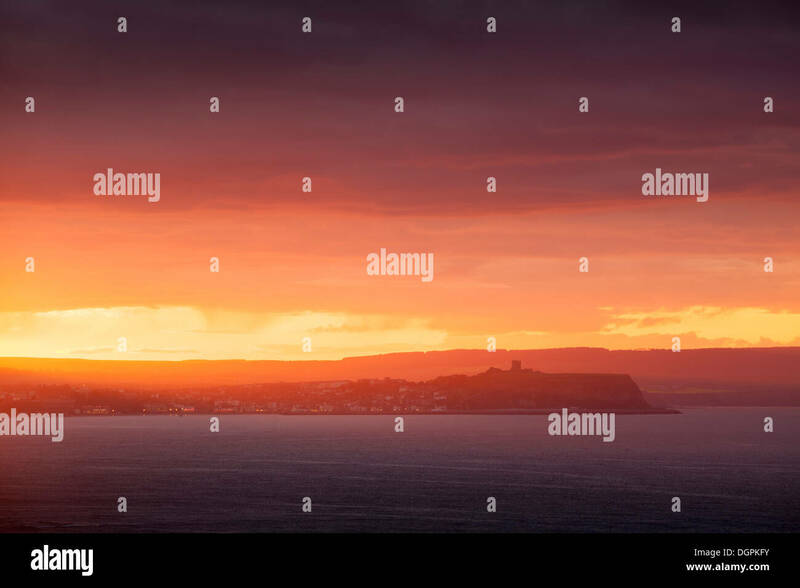 Sunset over Scarborough, North Yorkshire.